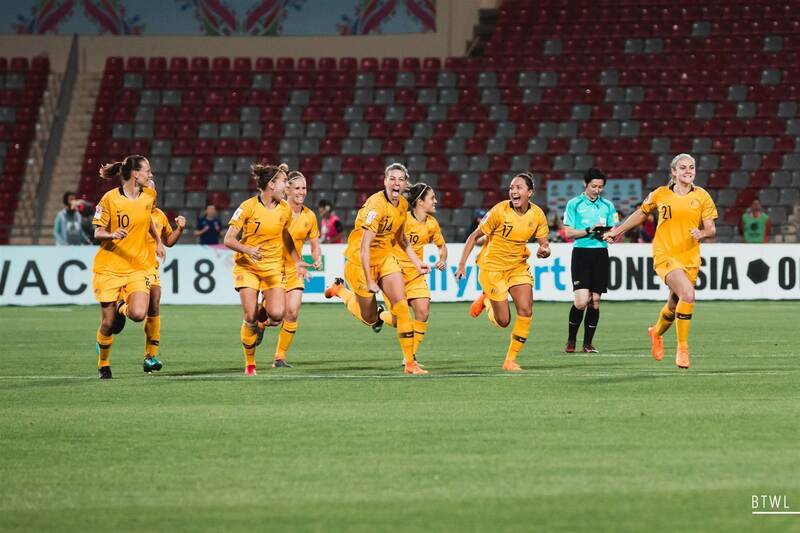 Australia is through to the final of the Asian Cup after another nailbiter. 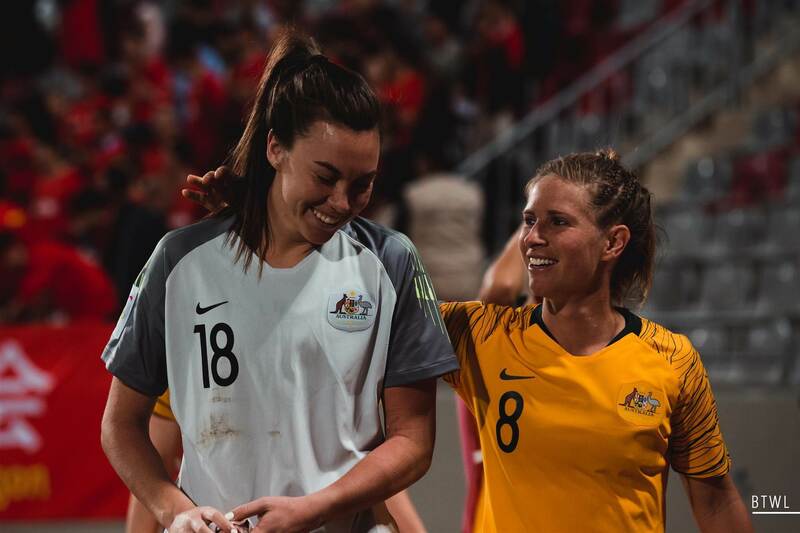 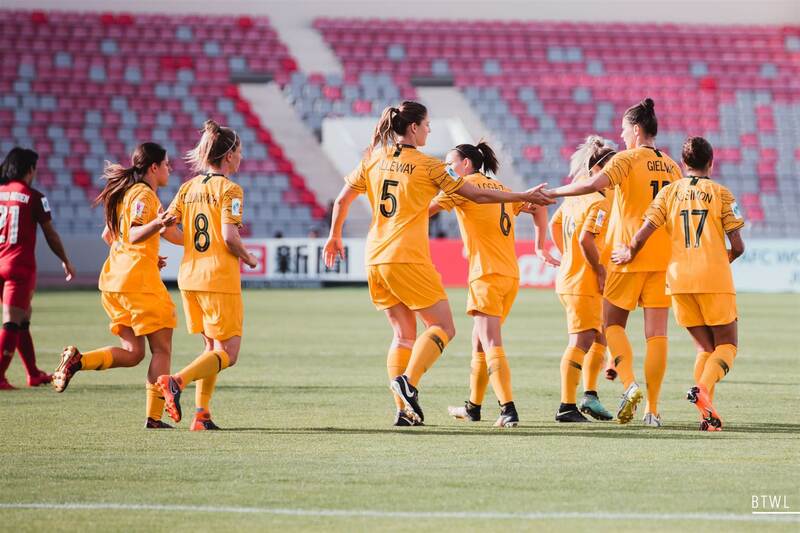 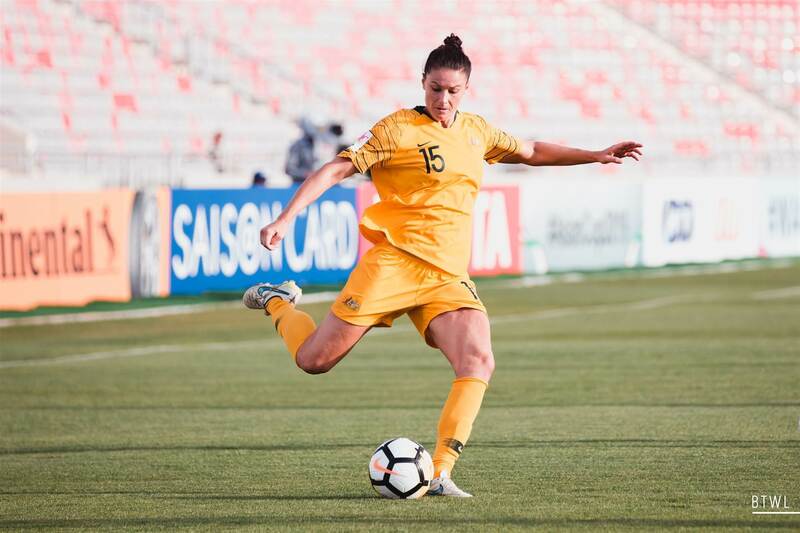 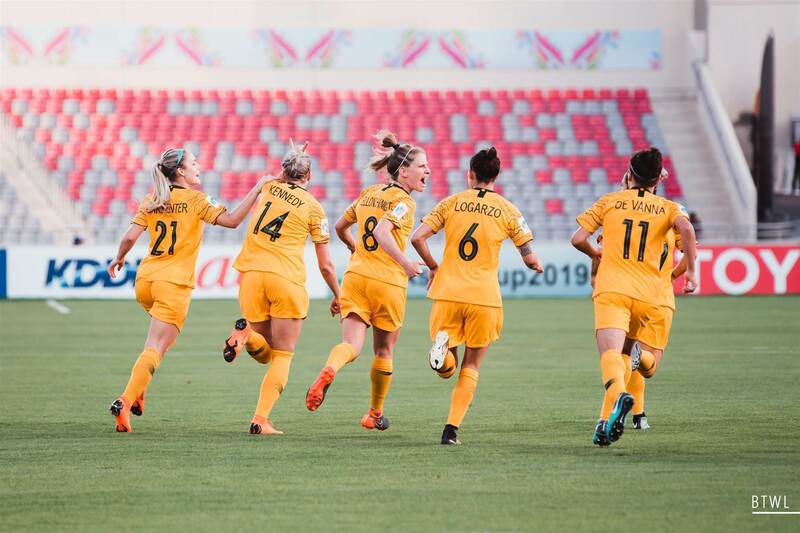 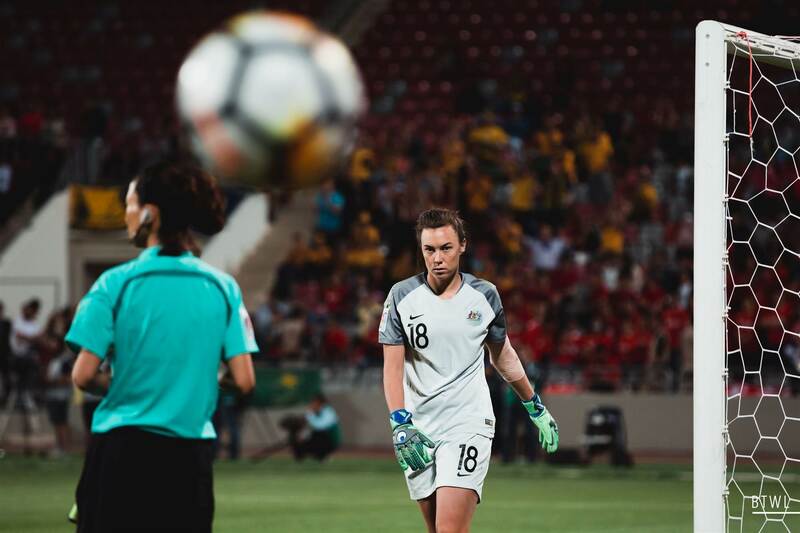 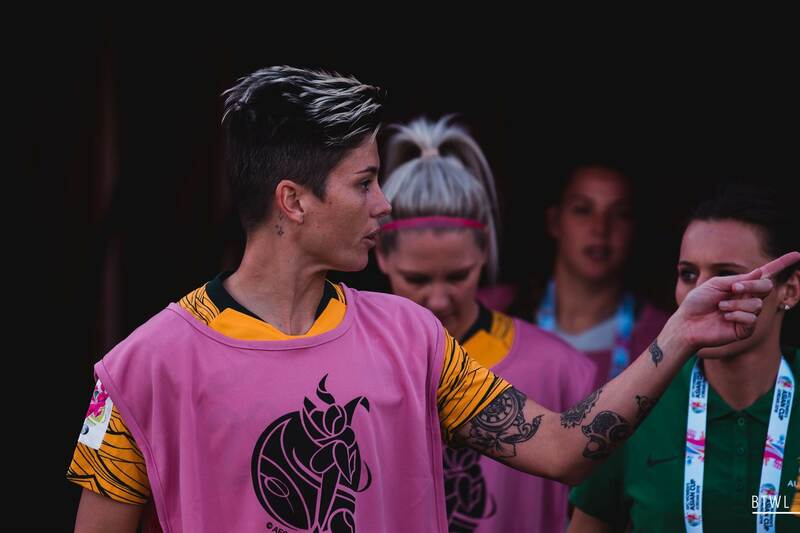 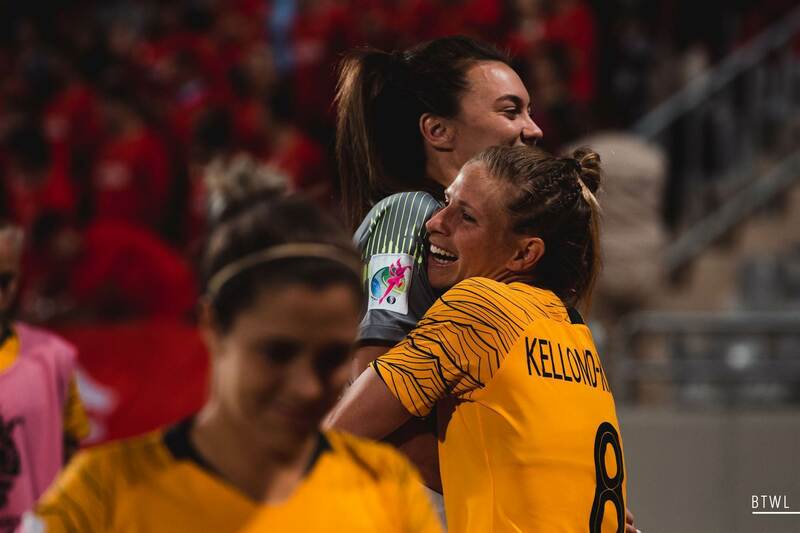 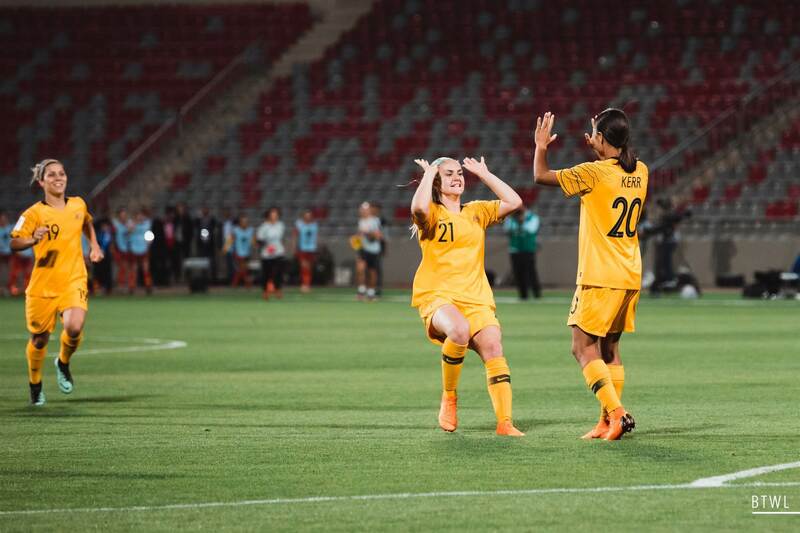 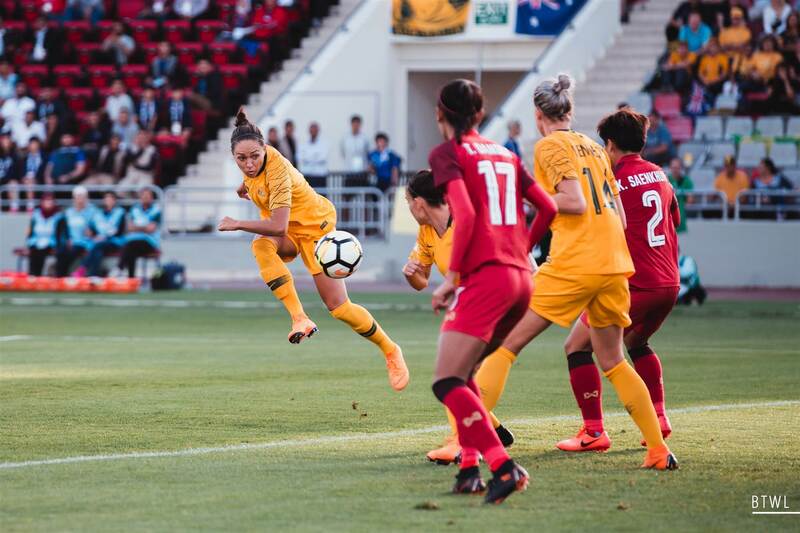 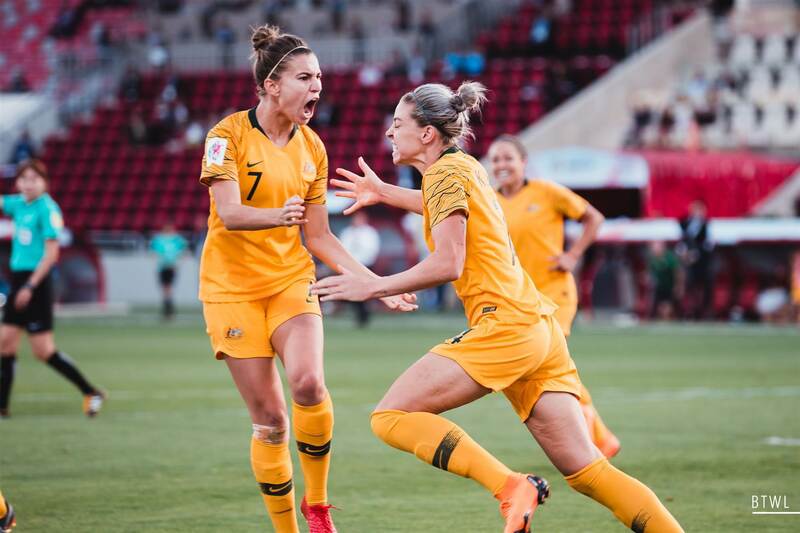 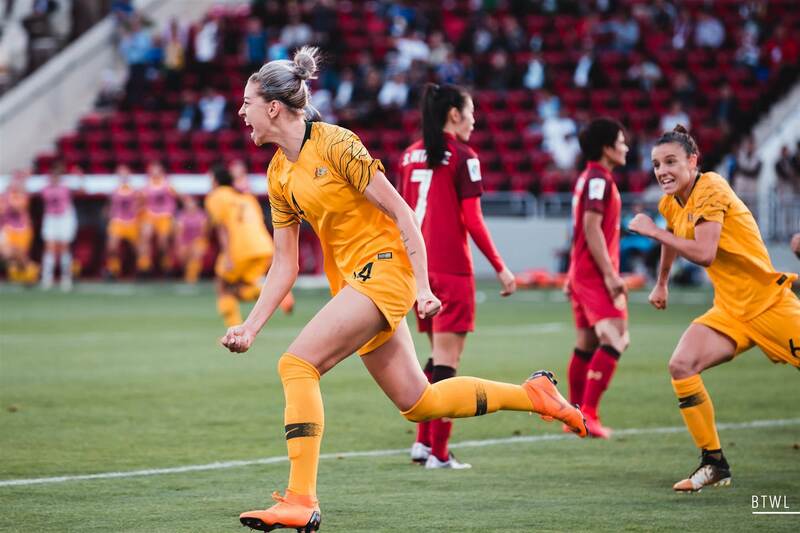 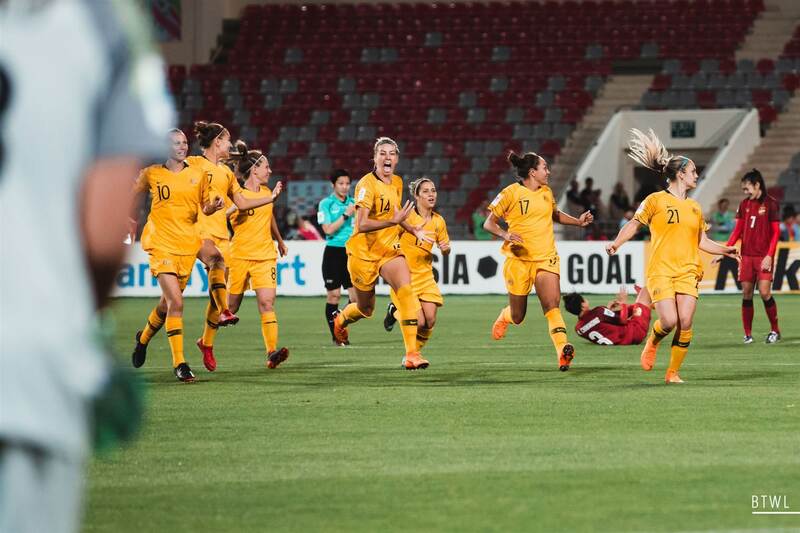 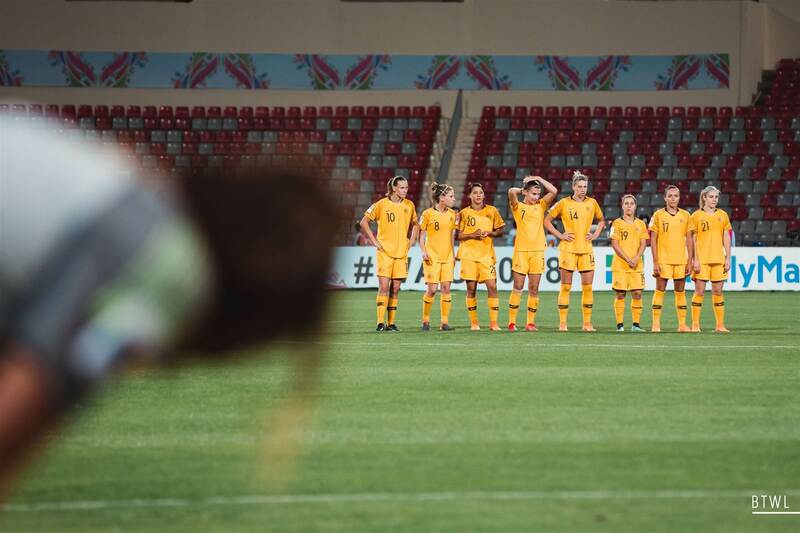 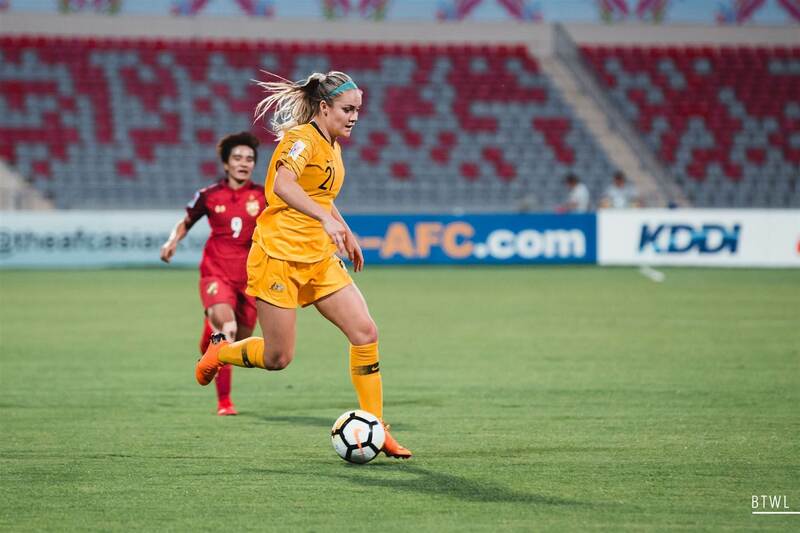 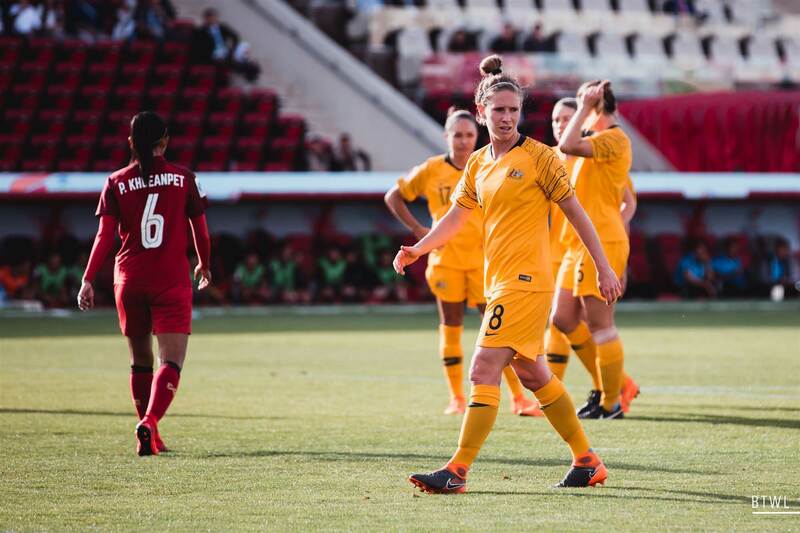 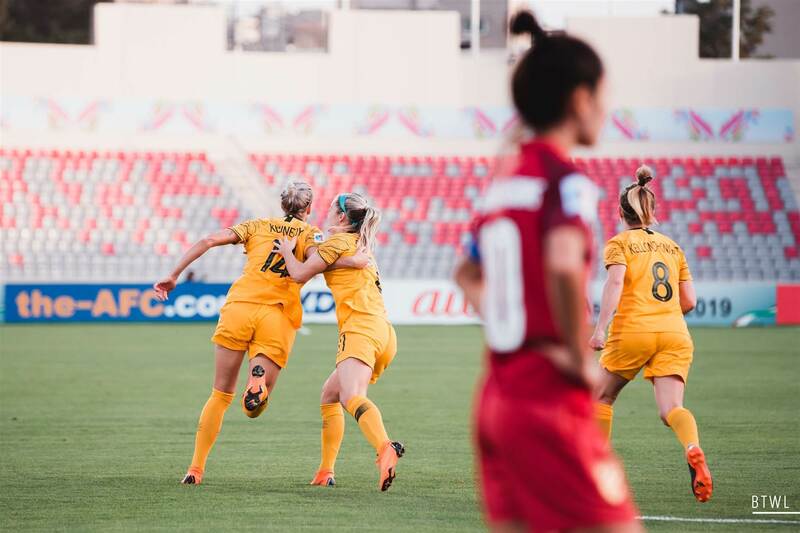 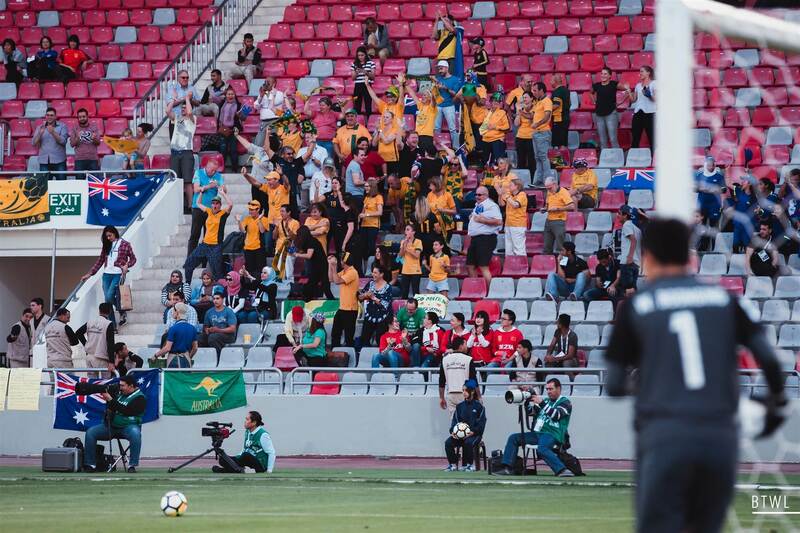 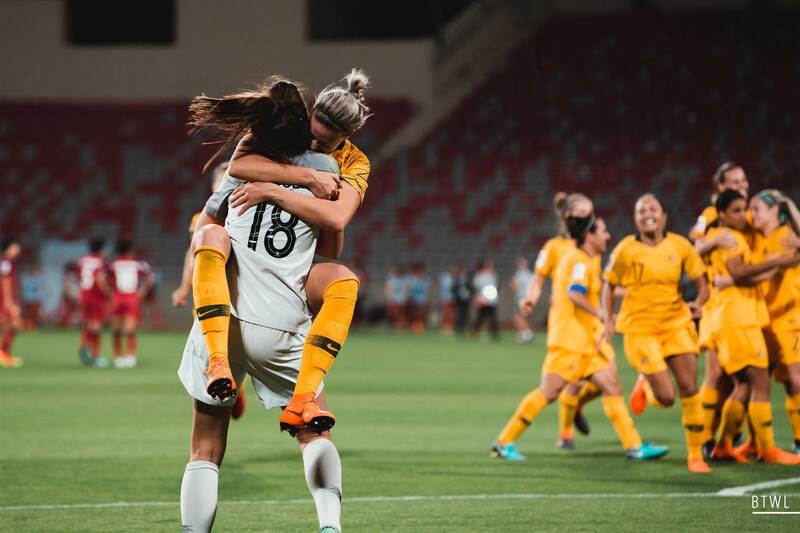 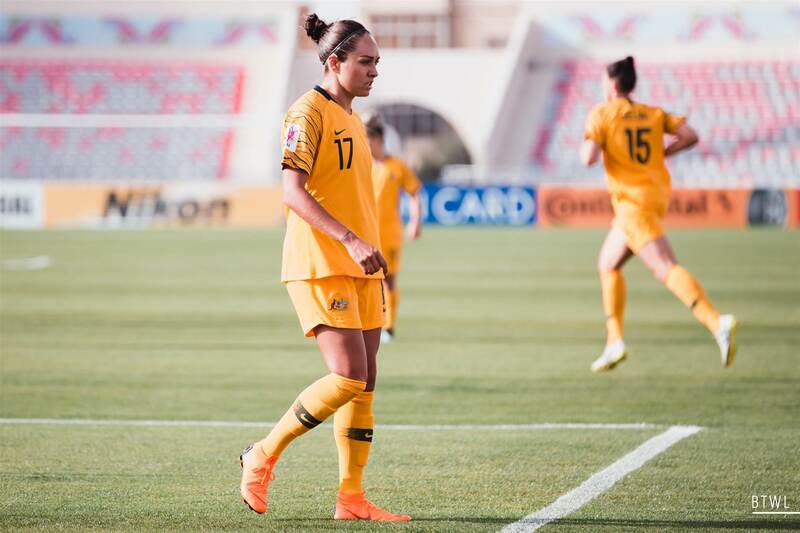 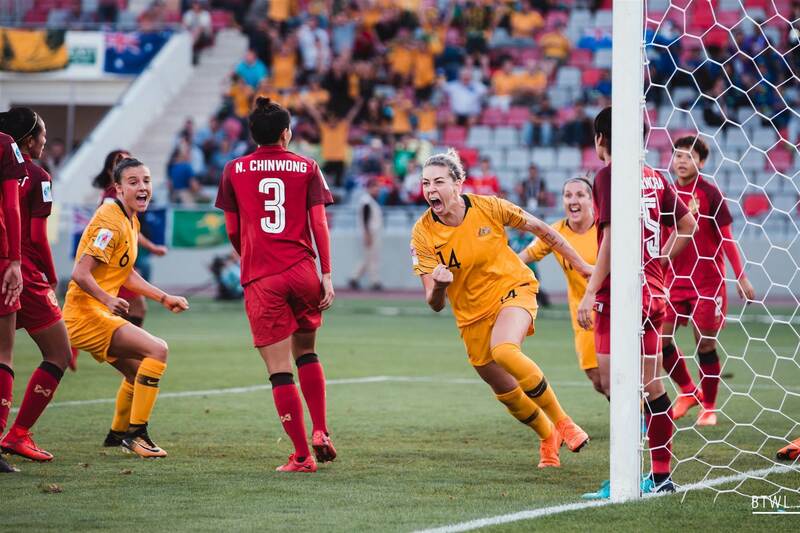 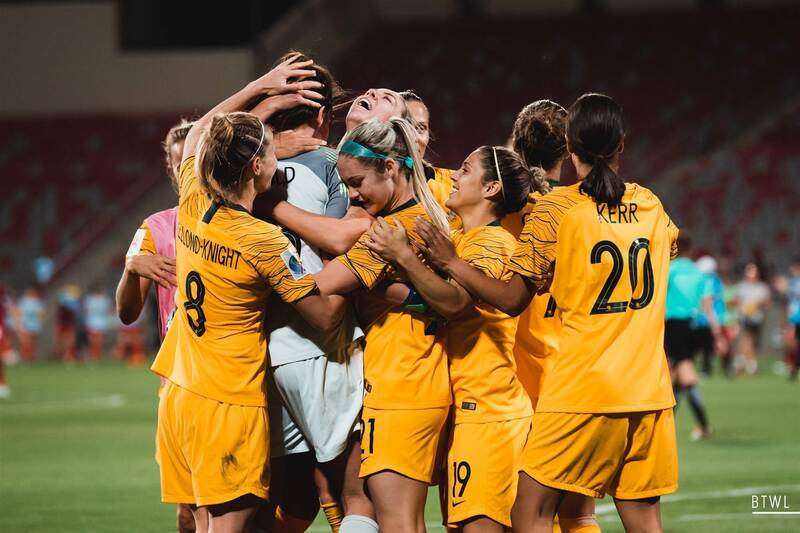 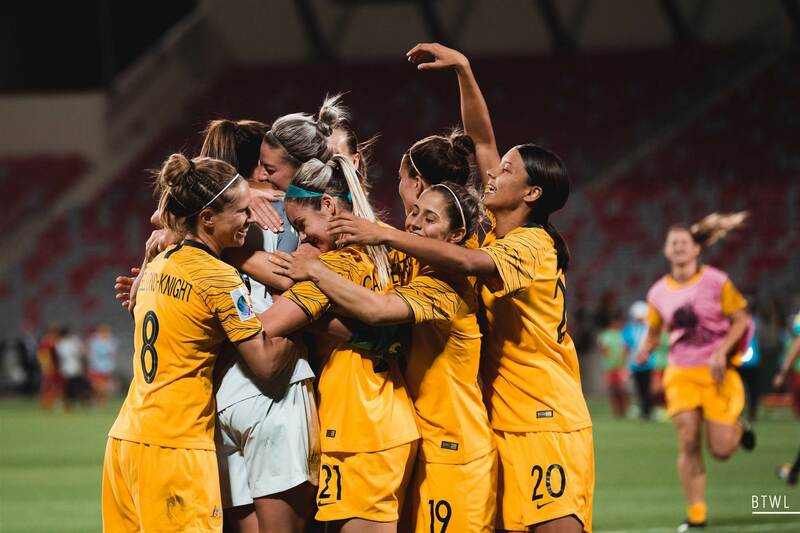 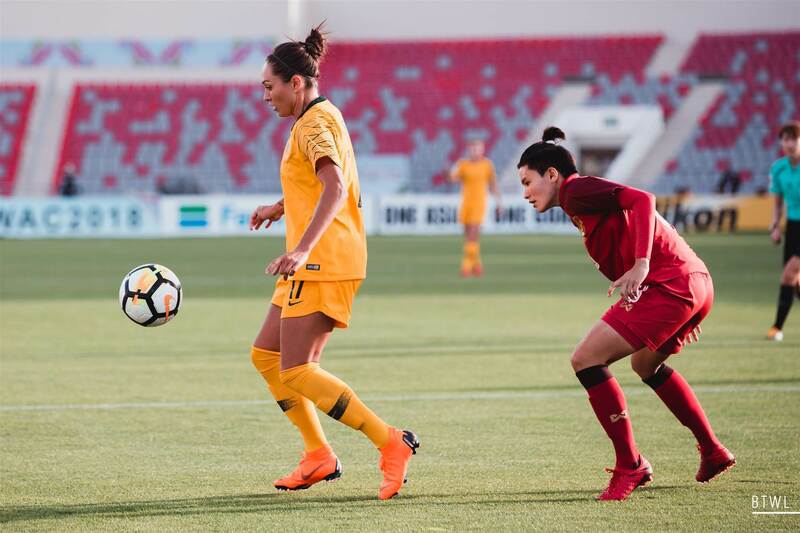 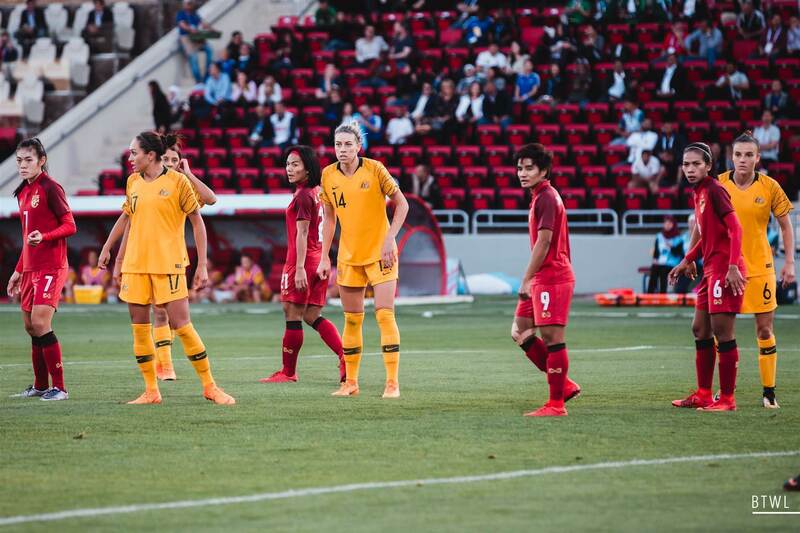 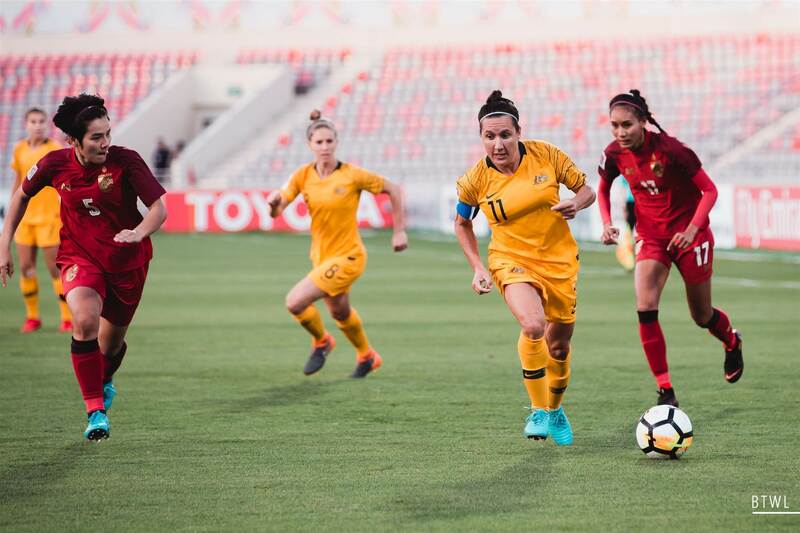 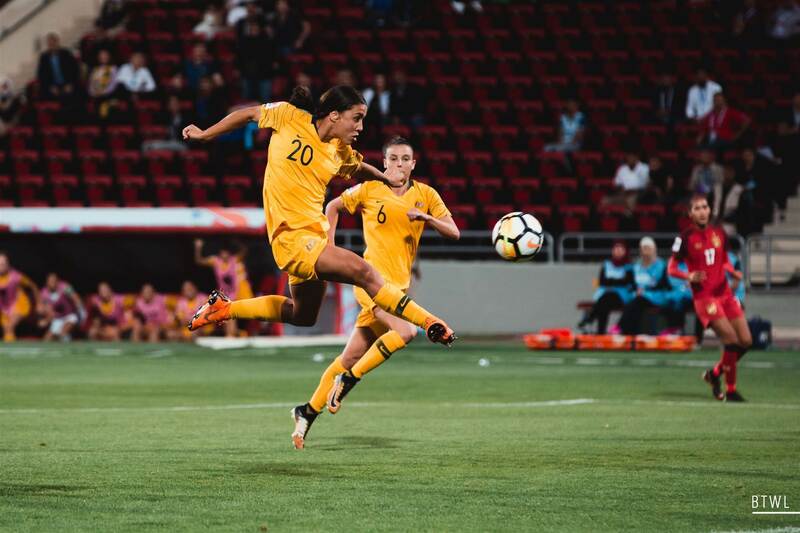 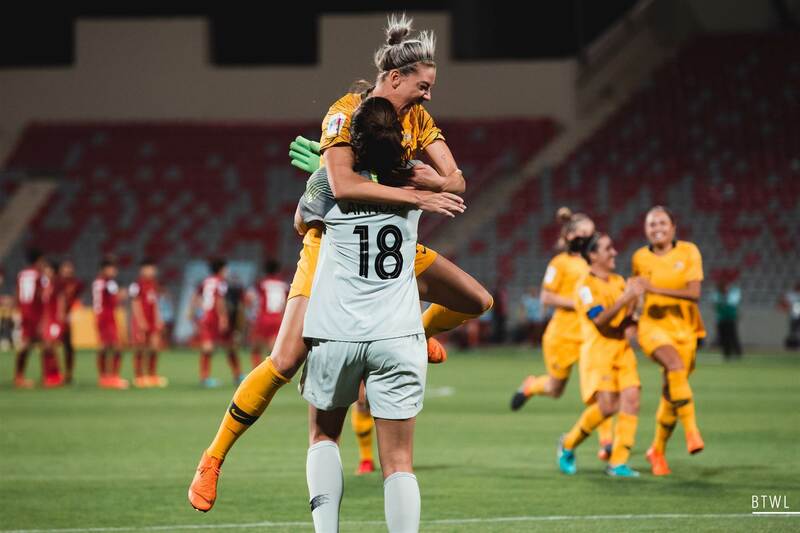 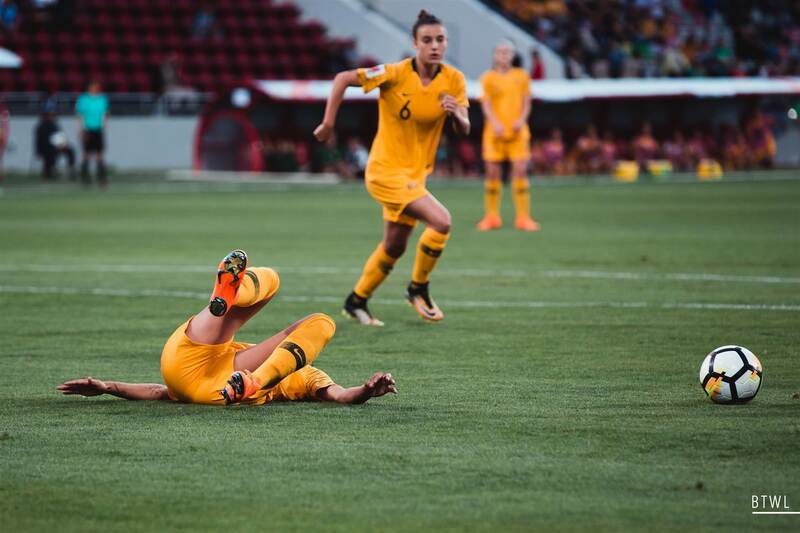 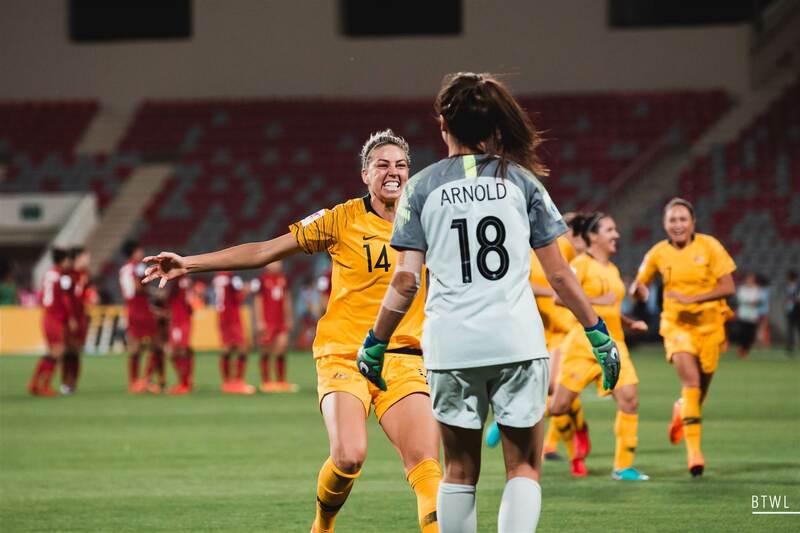 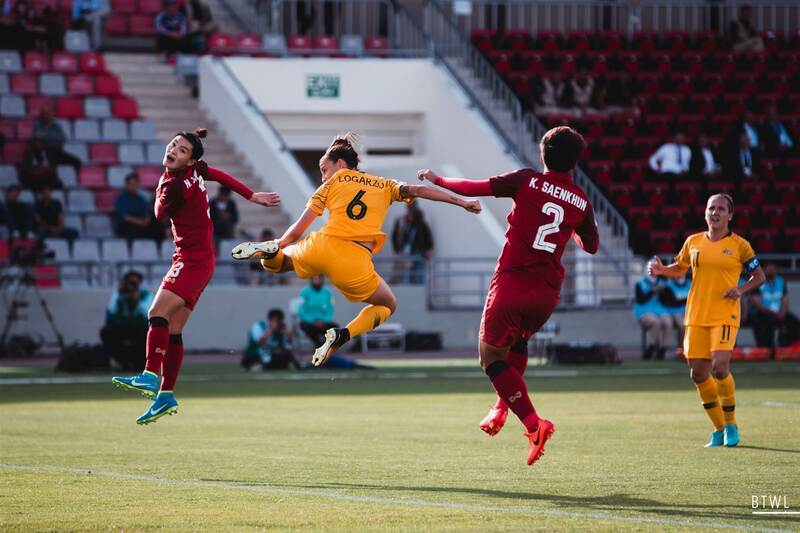 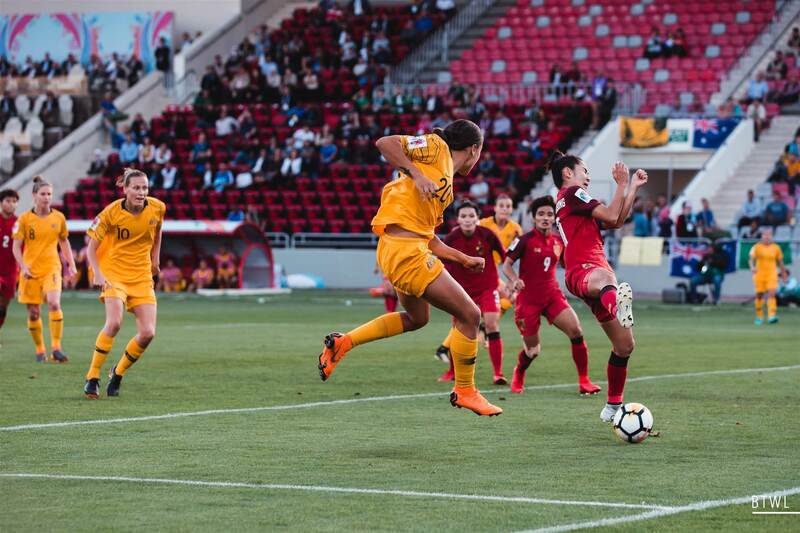 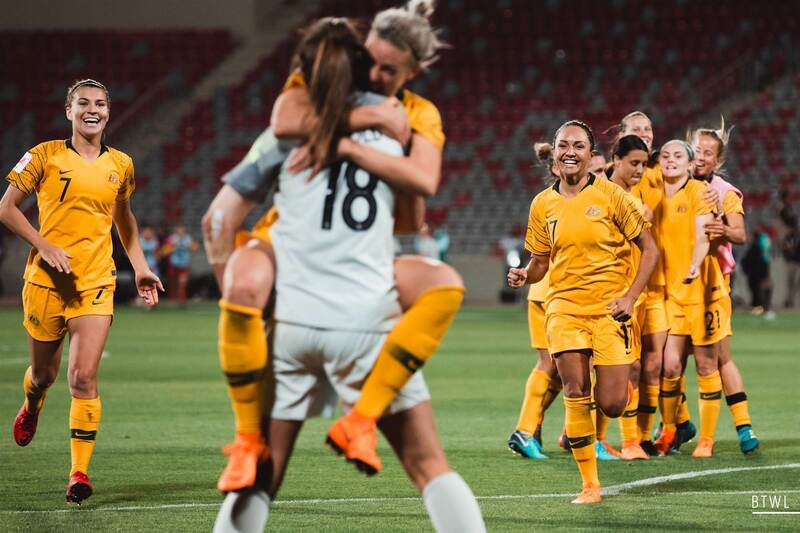 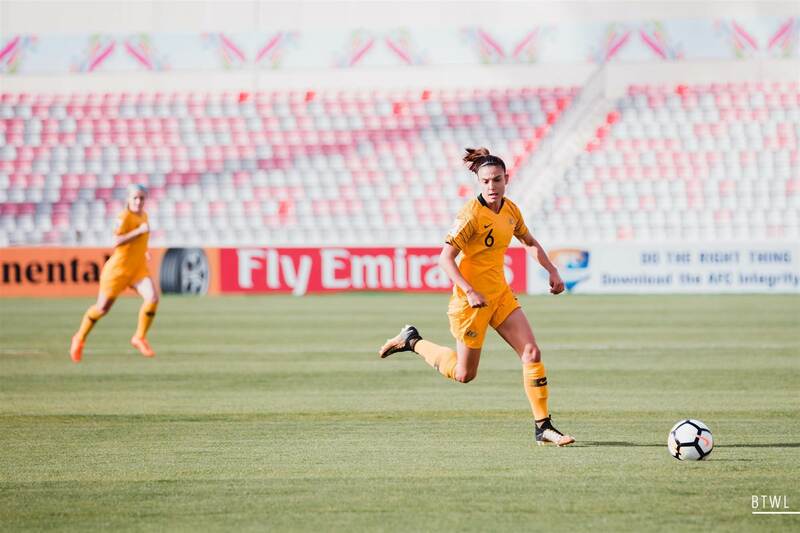 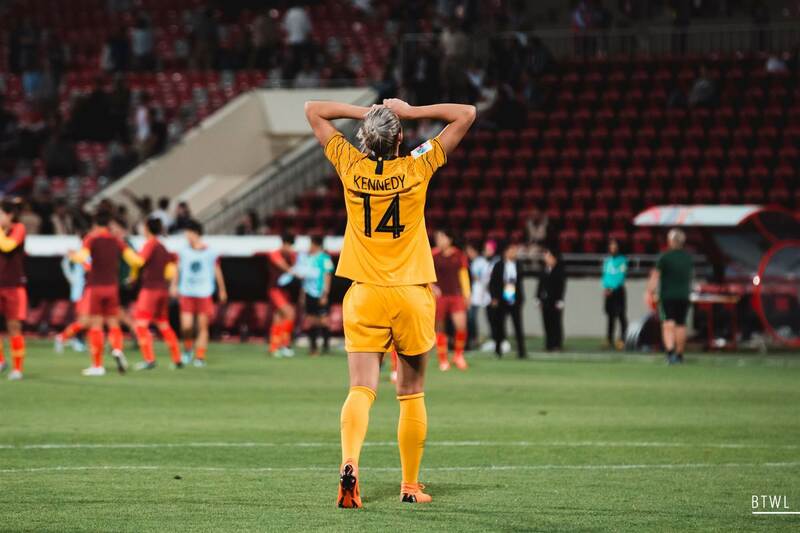 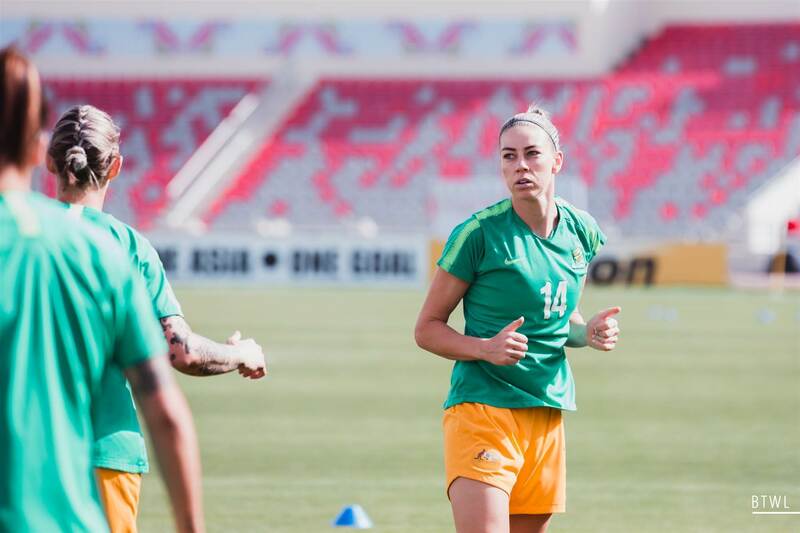 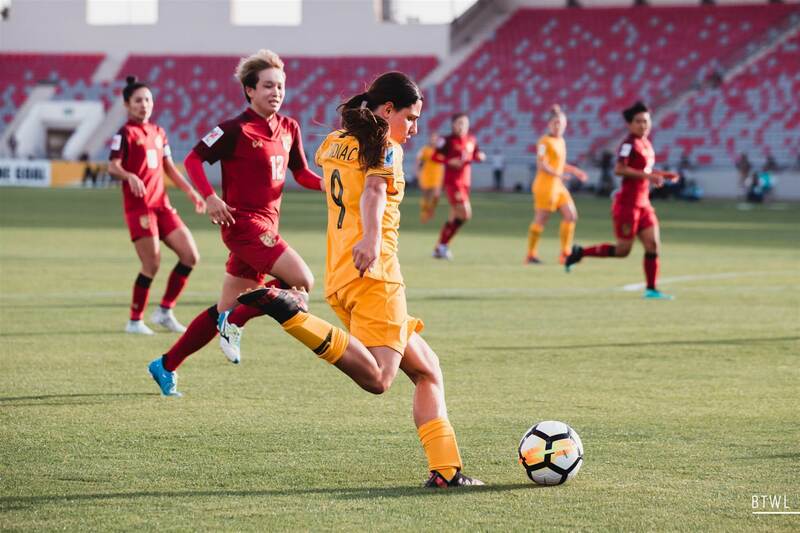 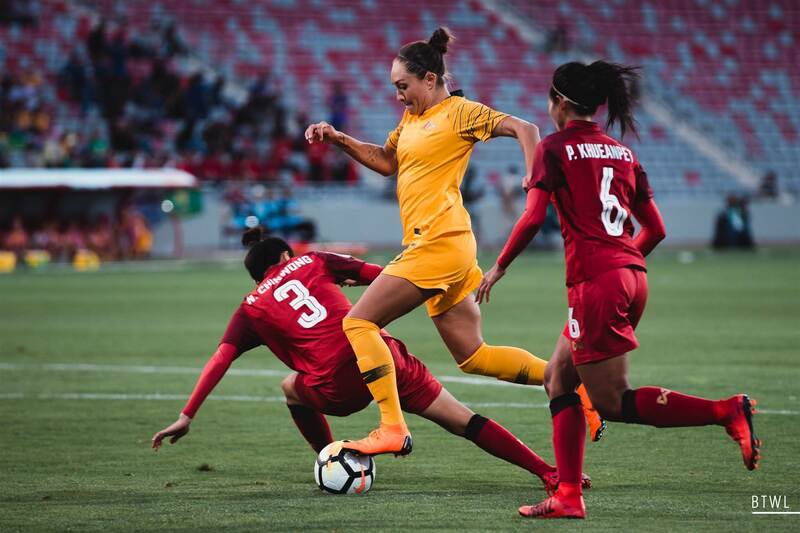 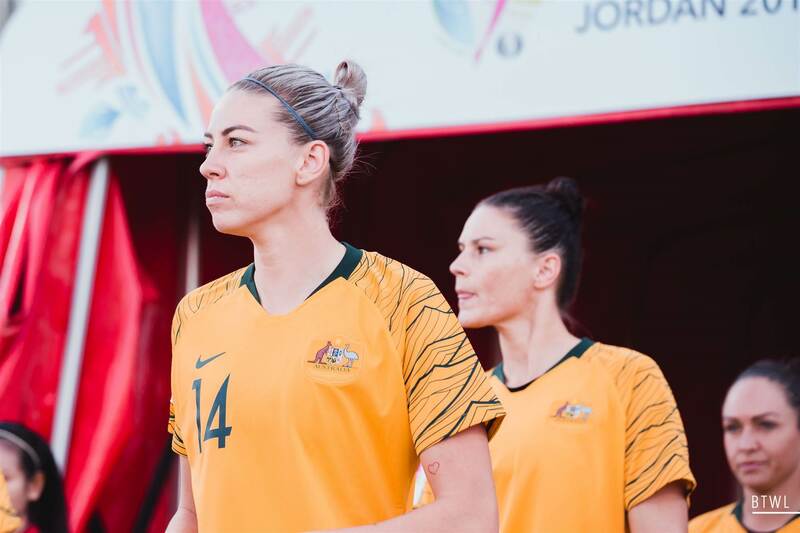 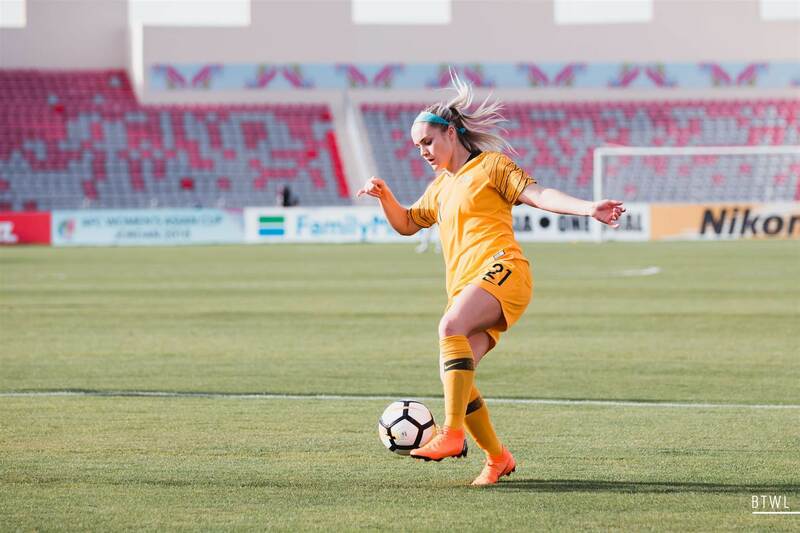 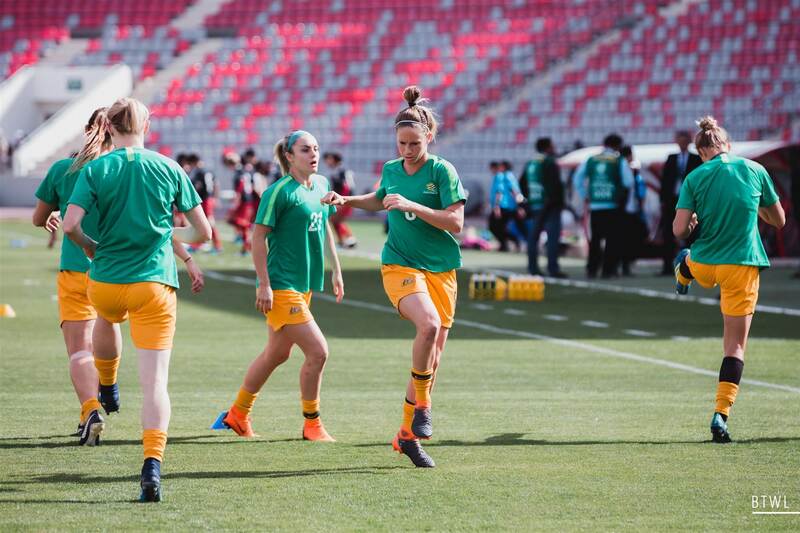 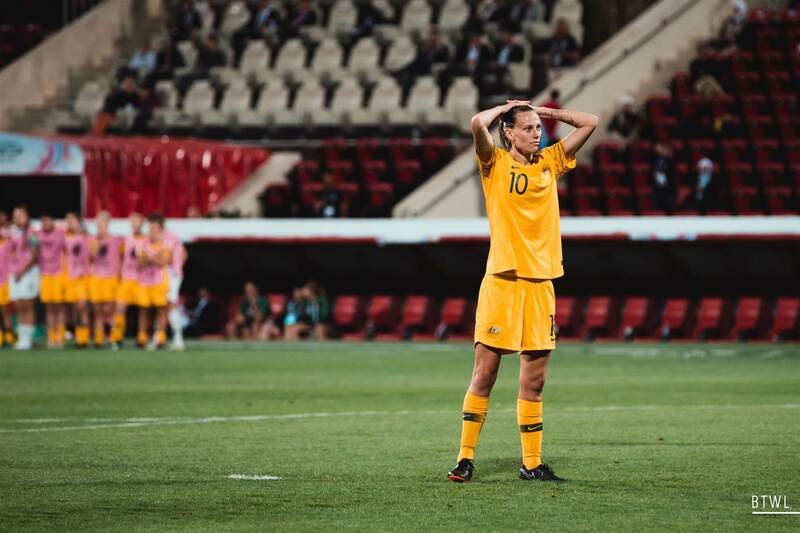 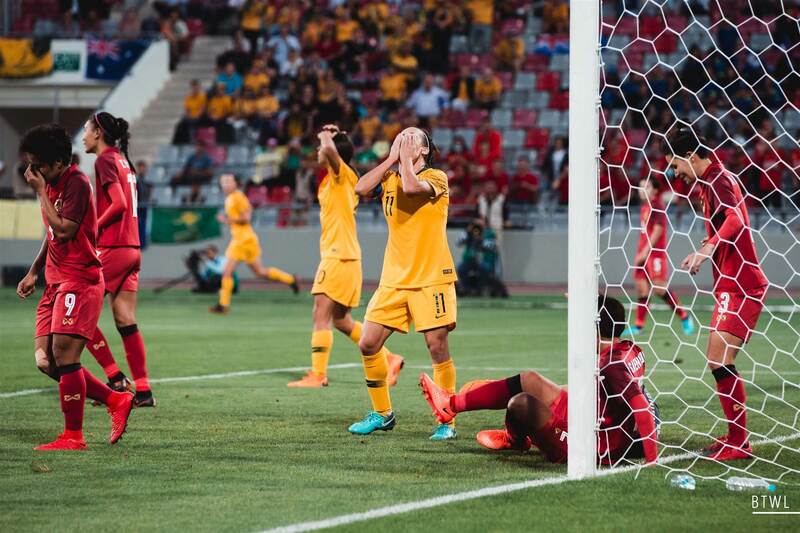 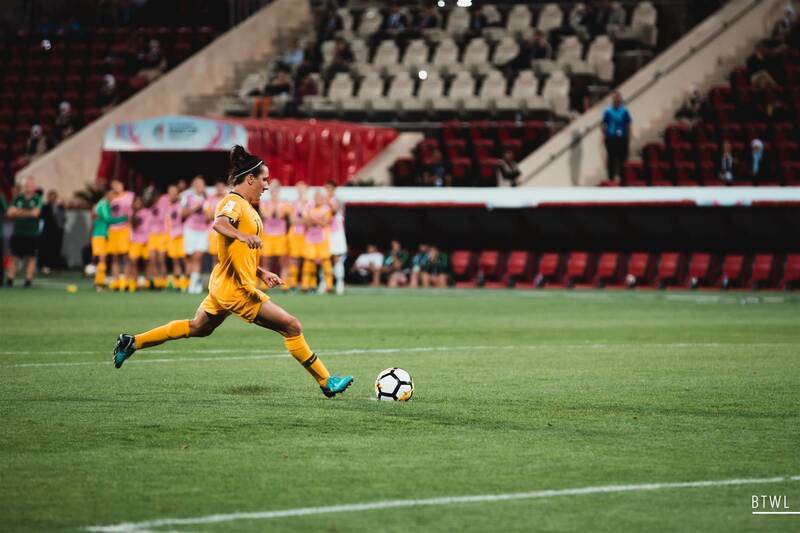 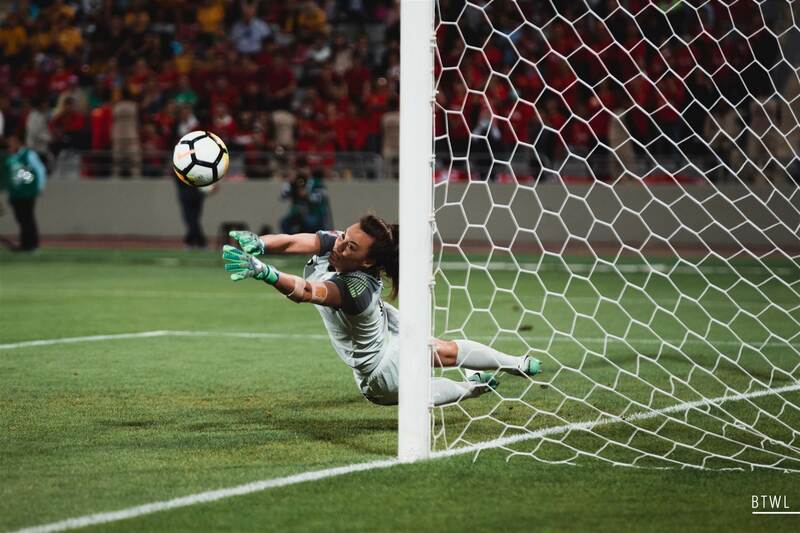 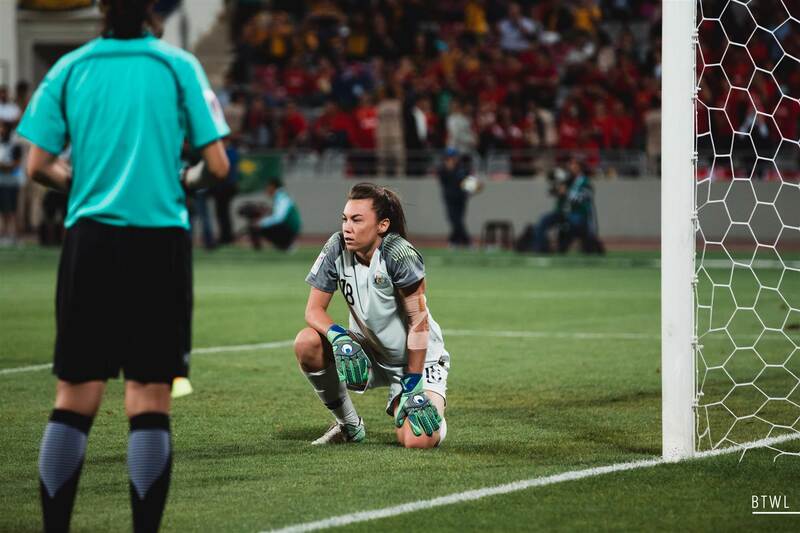 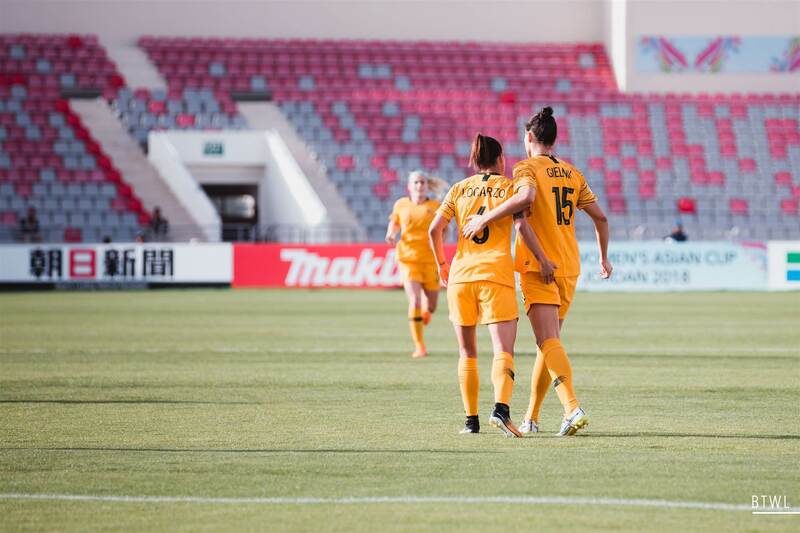 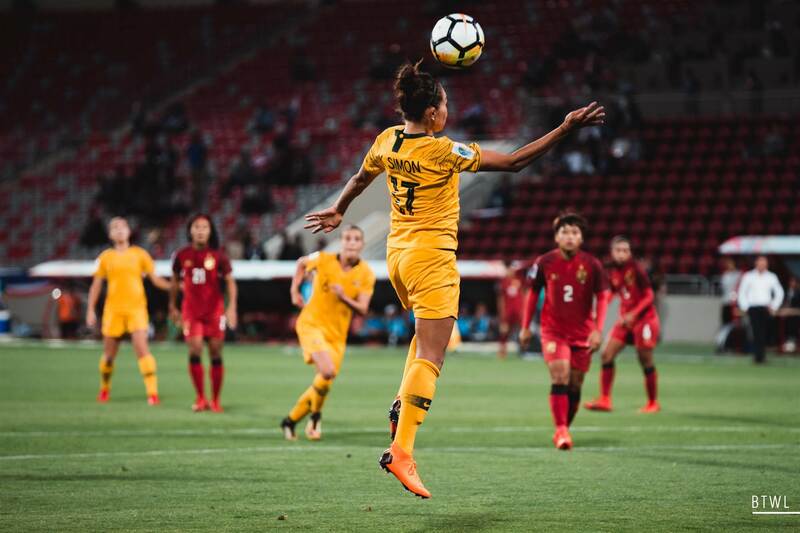 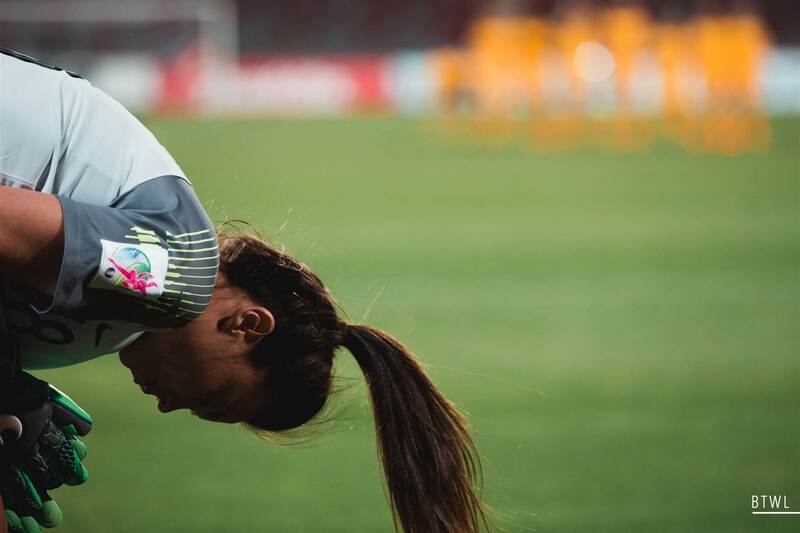 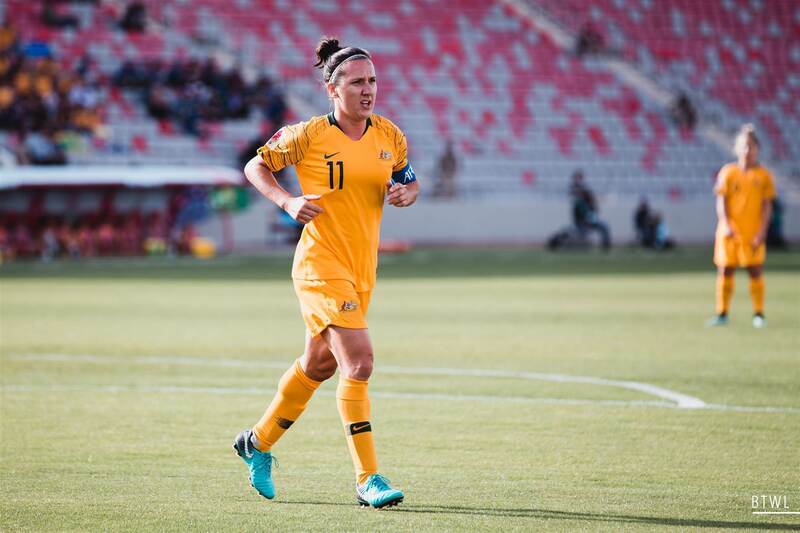 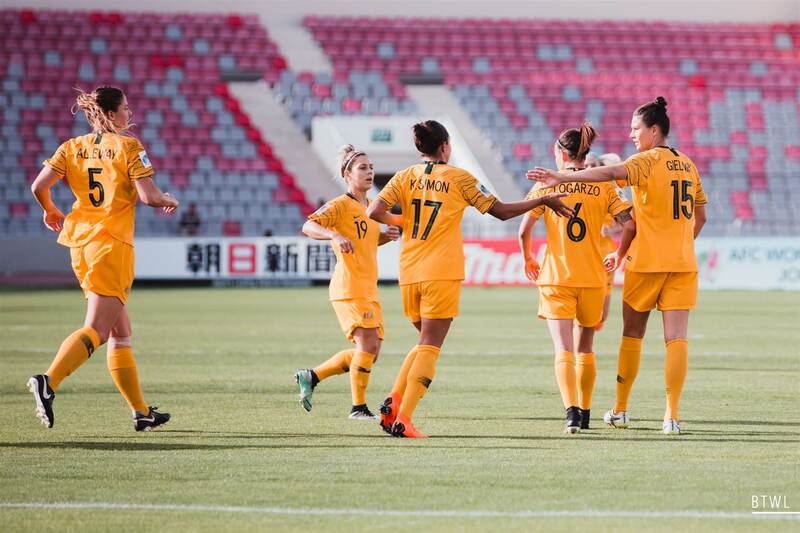 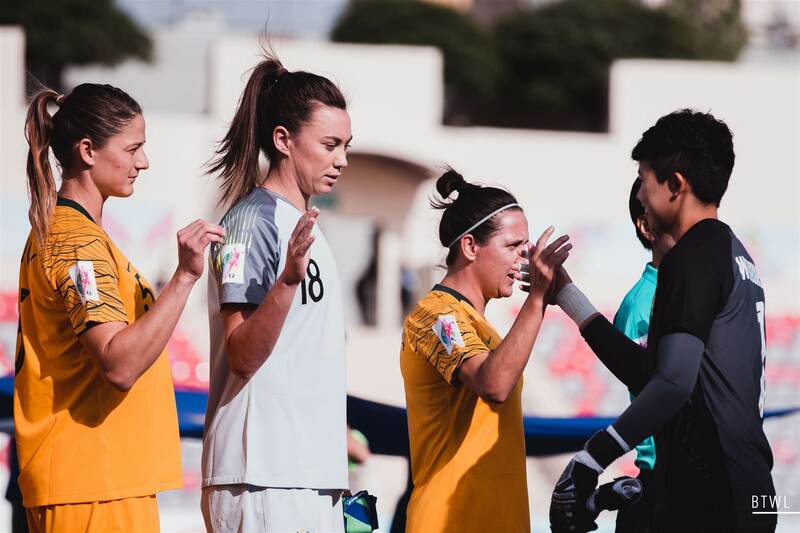 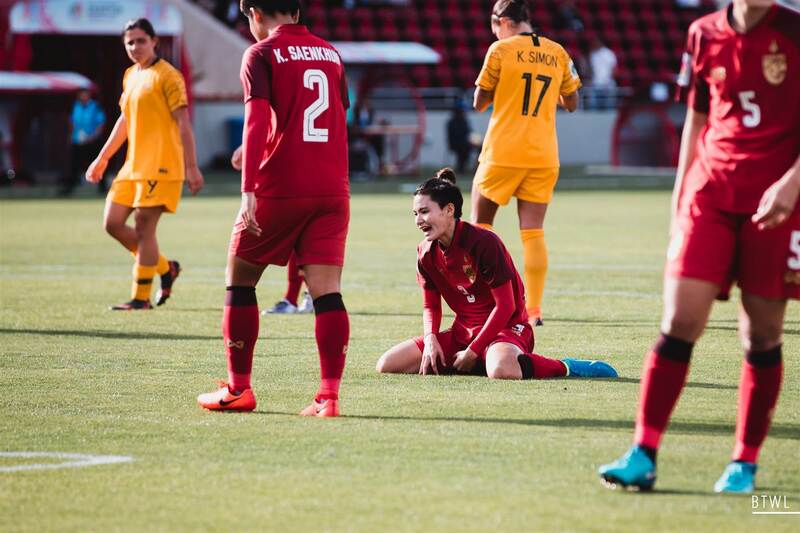 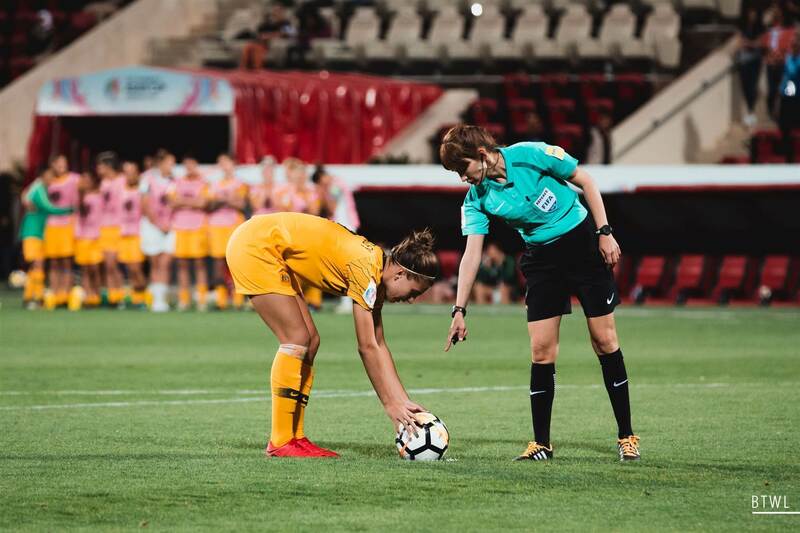 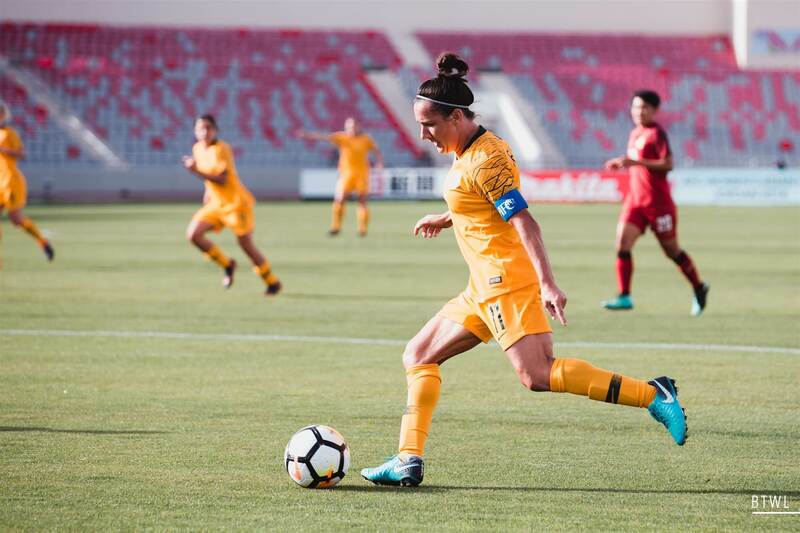 Alanna Kennedy’s last gasp header off a perfect Kellond-Knight corner took the Matildas to extra time, but the Matildas had to deliver from the penalty spot to take the first finals spot. 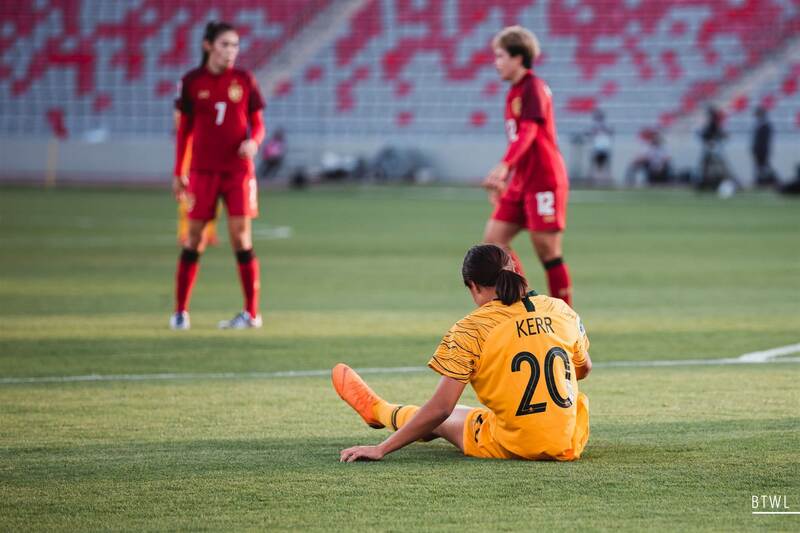 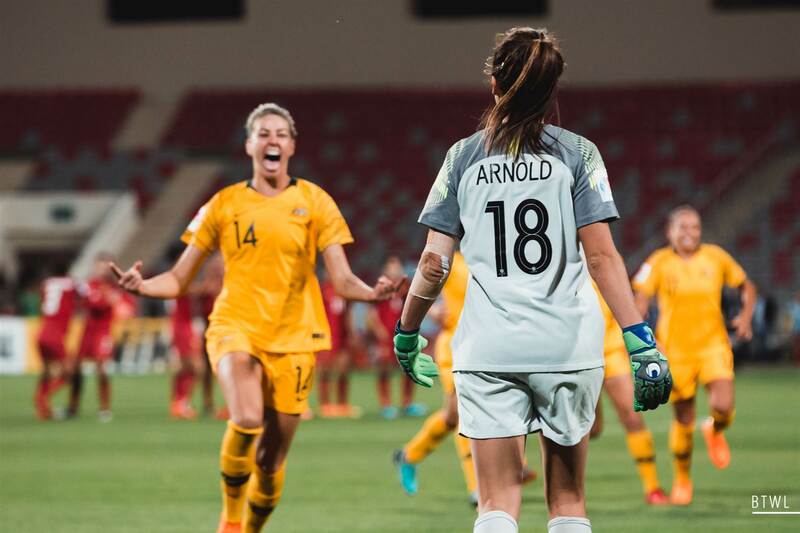 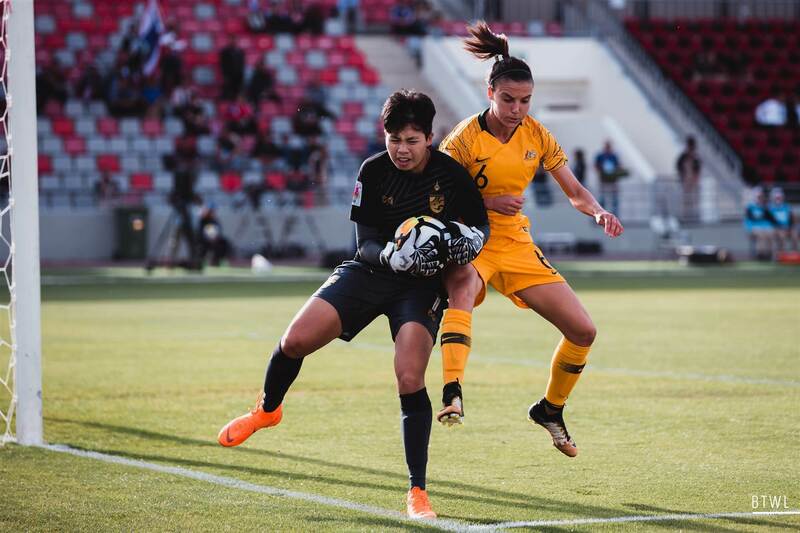 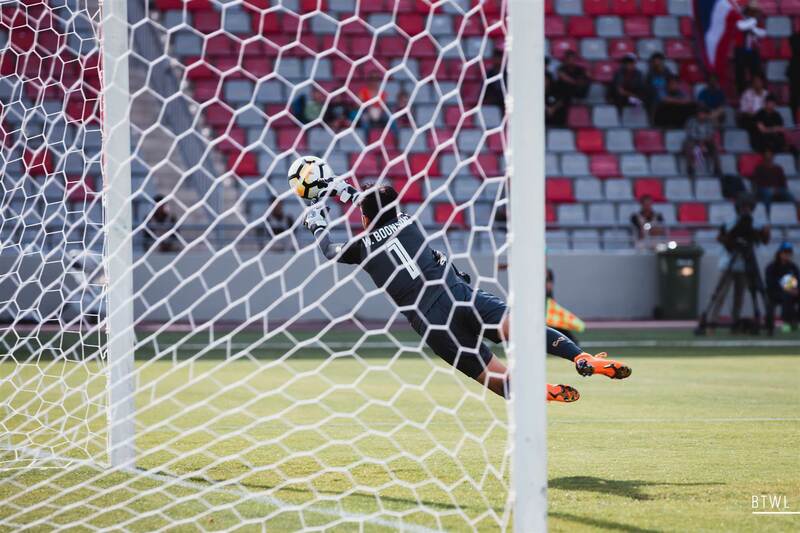 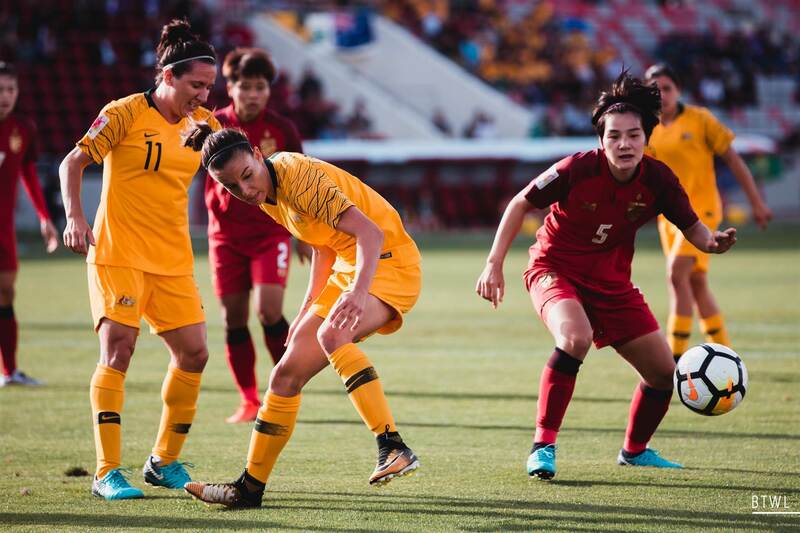 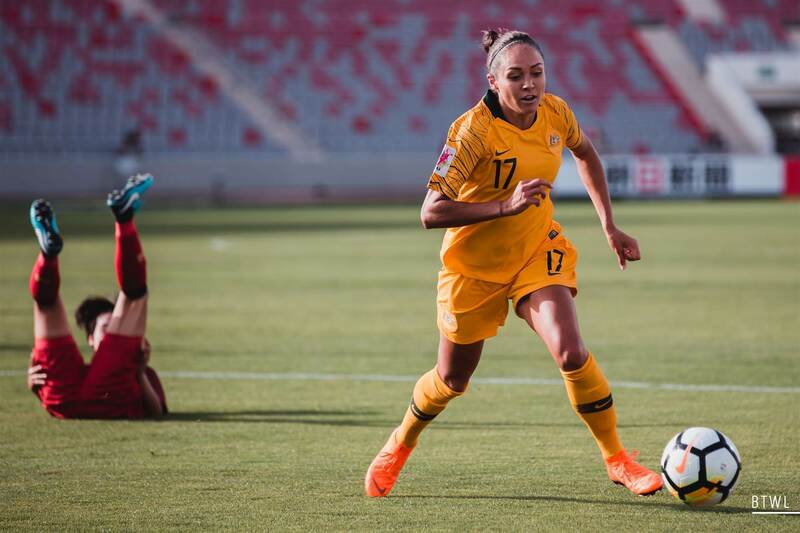 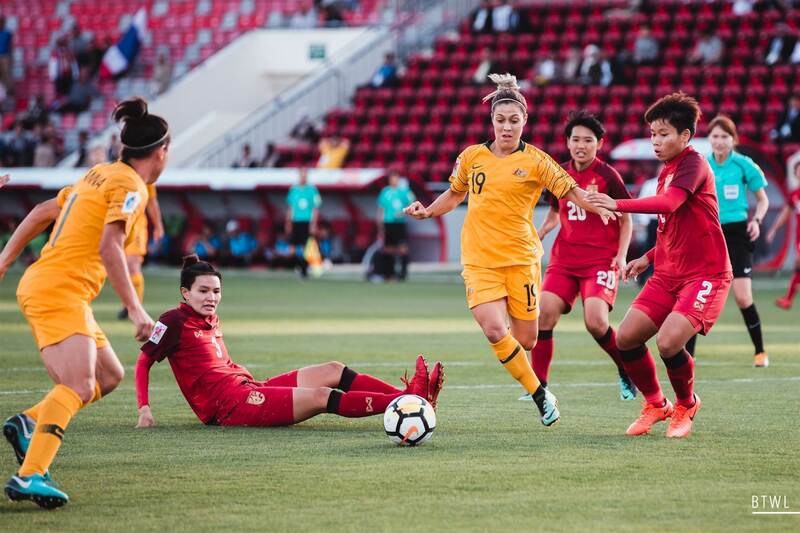 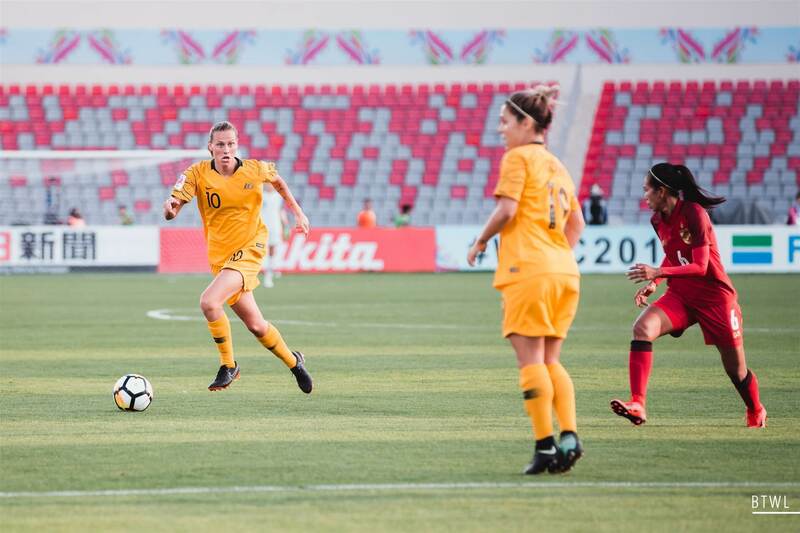 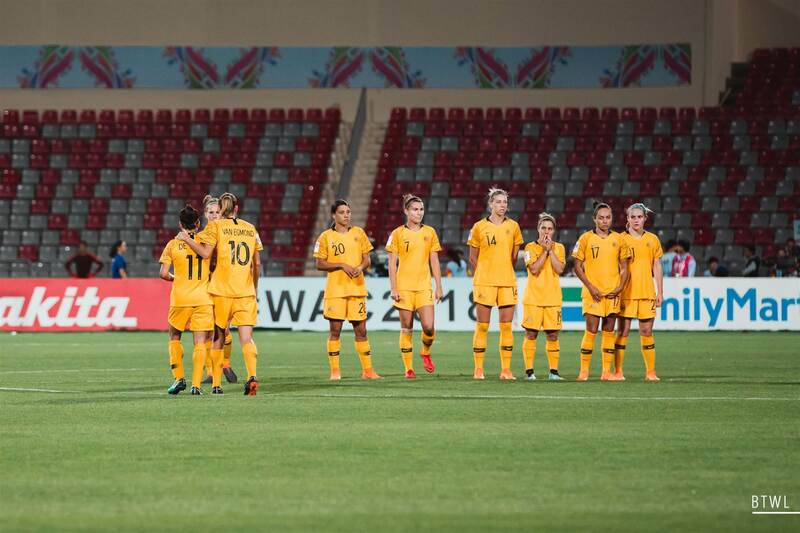 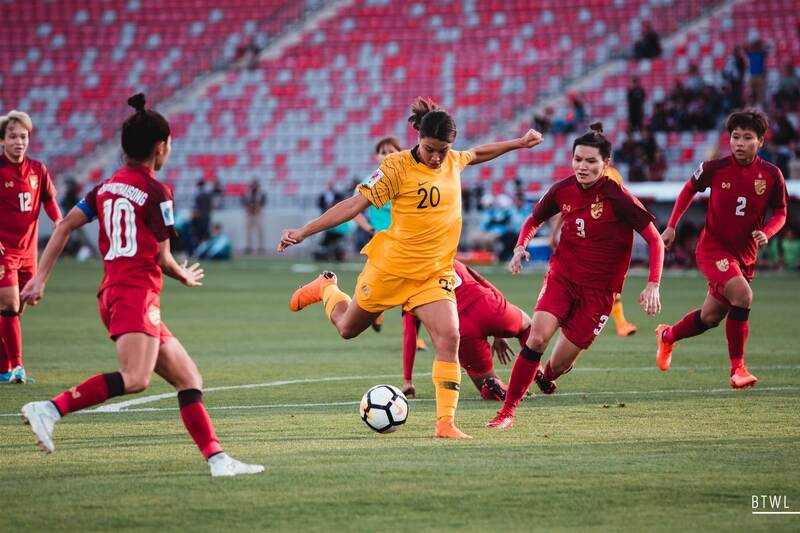 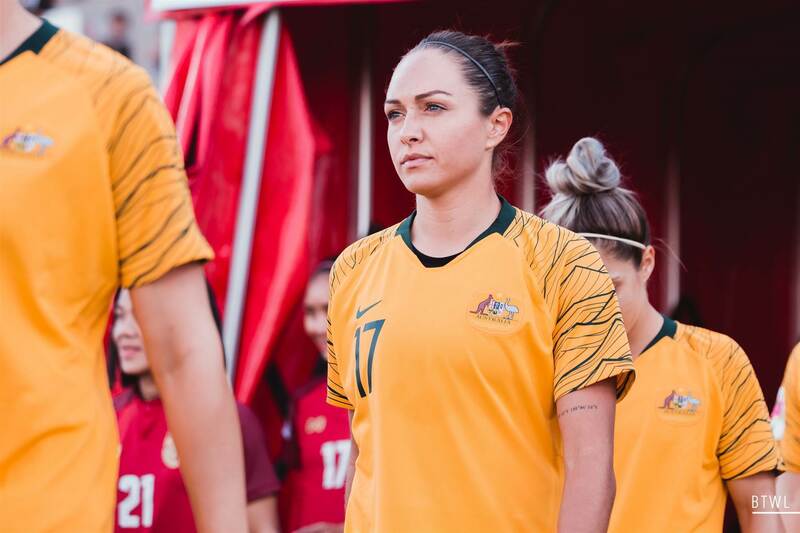 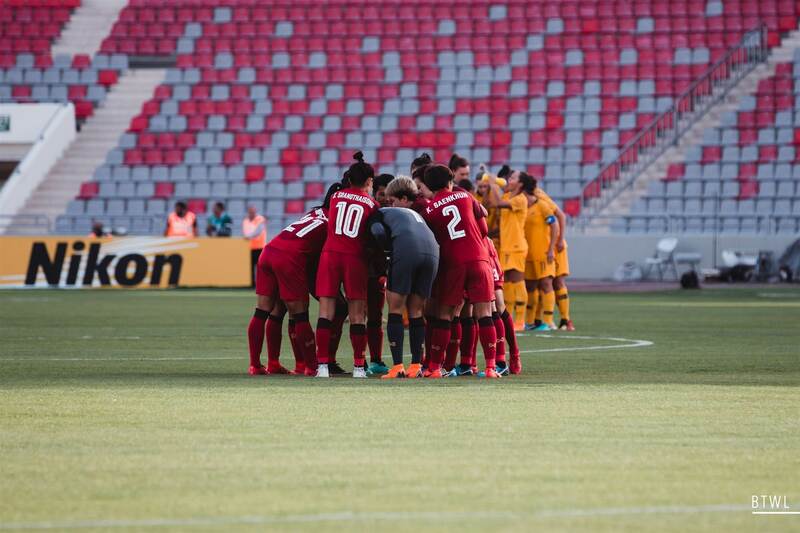 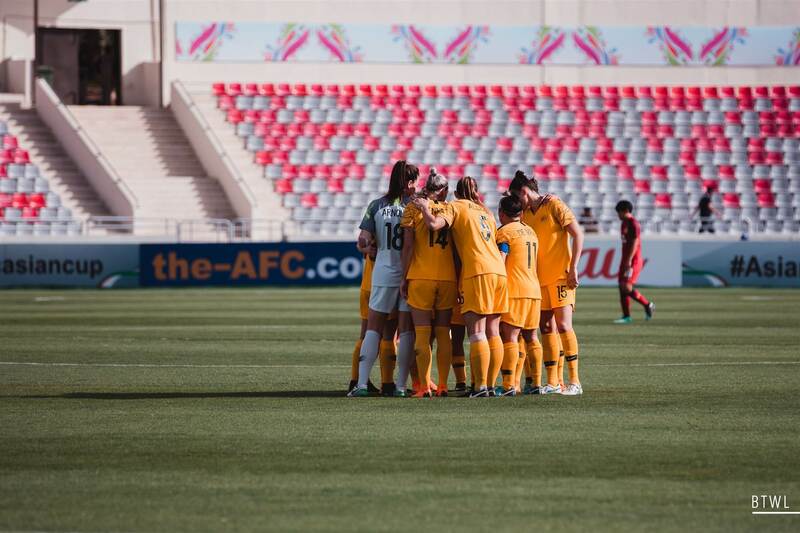 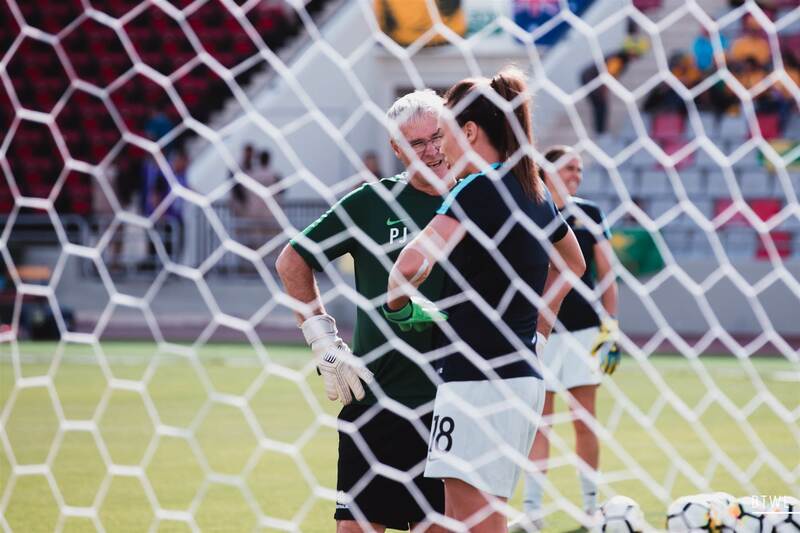 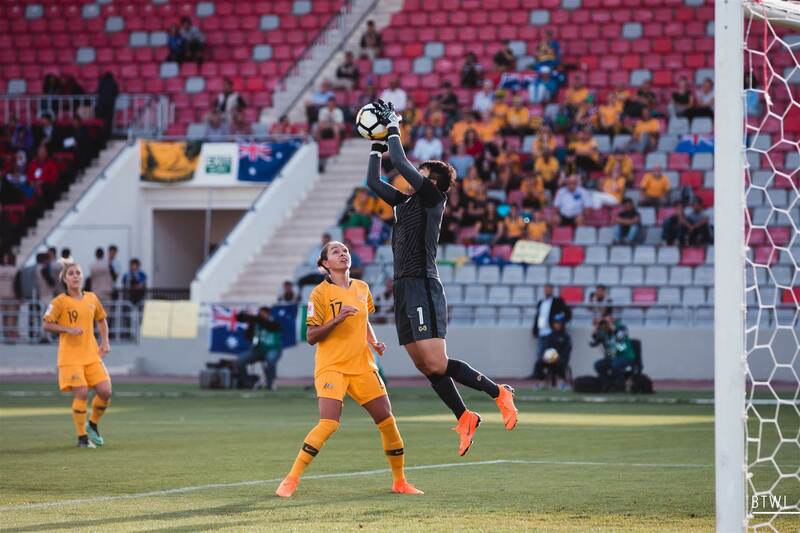 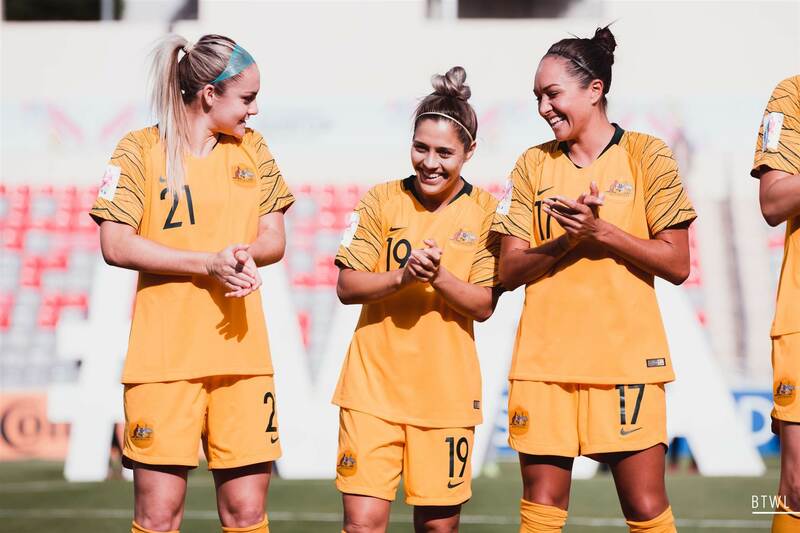 It was Sam Kerr who put the final penalty into the net after Mackenzie Arnold redeemed her earlier errors to save three penalties in the shootout, leaving Australia relieved and Thailand disappointed after an outstanding attempt that gave Australia a massive scare. 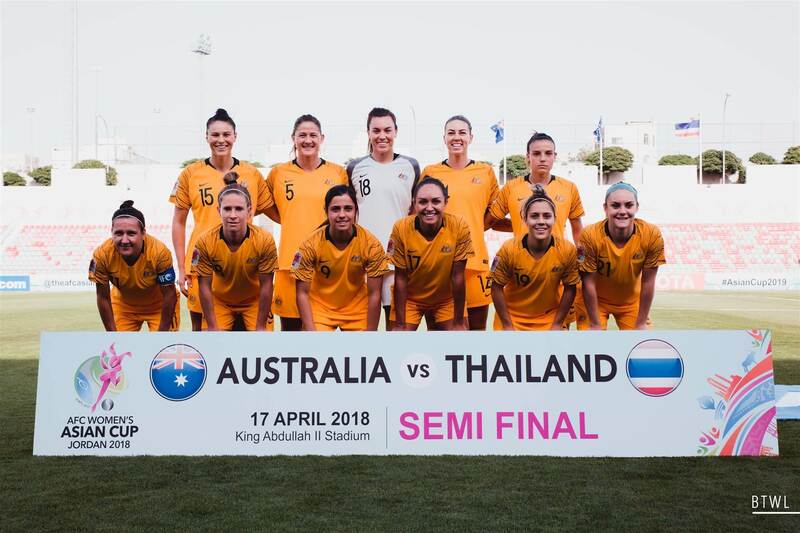 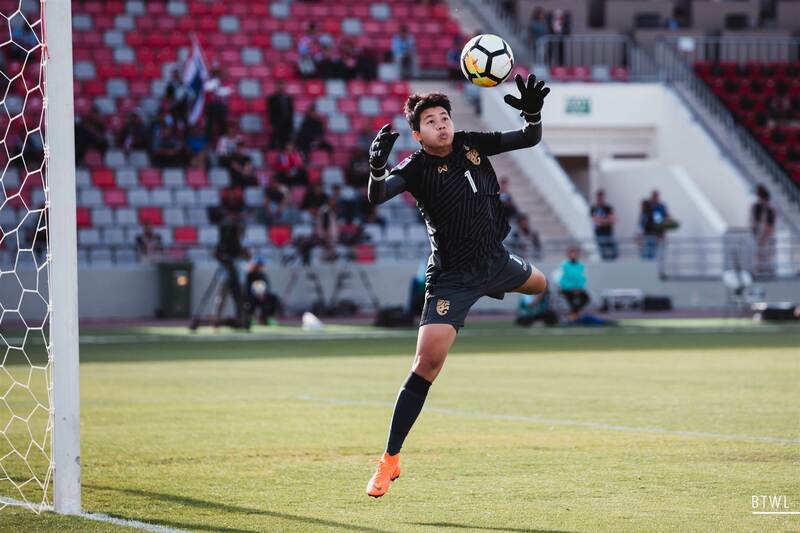 Having lost 5-0 to Australia just a month ago, Thailand proved that tournament play is a different prospect to friendlies. 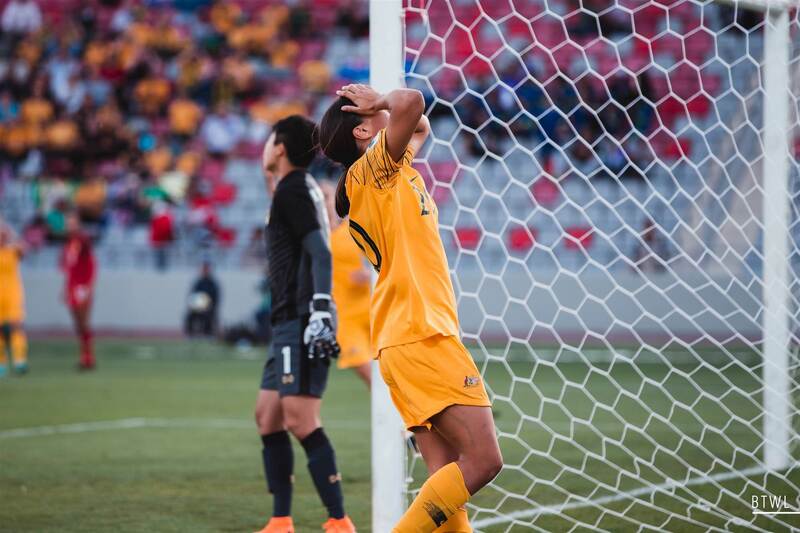 Australia showed that football is a human pursuit, subject to the foibles of human error. 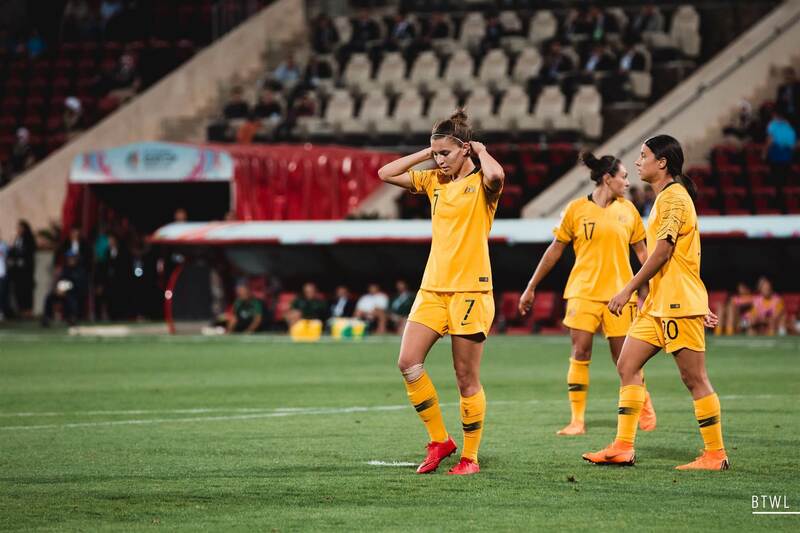 Australia lacked composure and their trademark spark in the first half with loose passing, clumsy challenges, and furrowed brows. 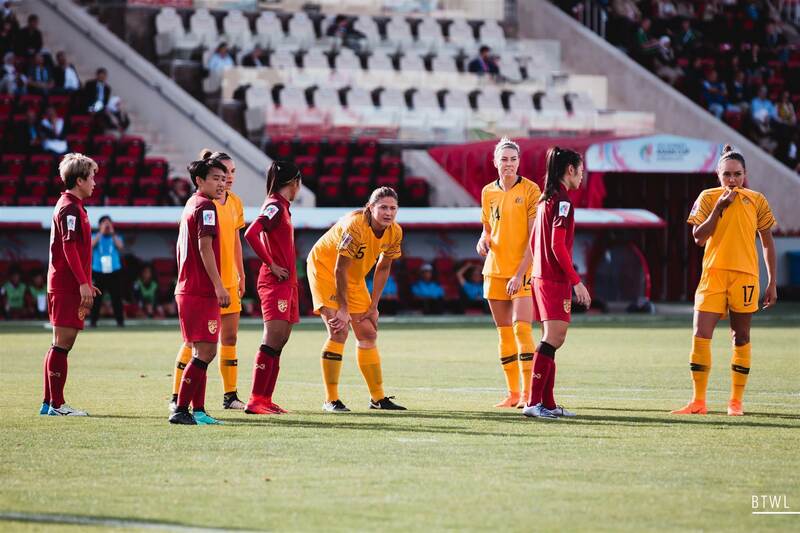 In contrast, Thailand appeared light on their feet and light in mood. 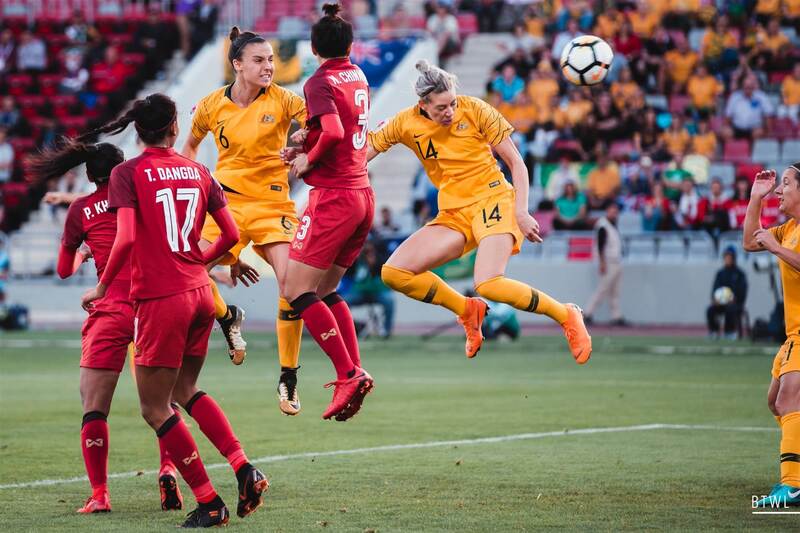 Australia struck first in the 18th minute with an own goal off a short corner when Gielnik sent a dangerous ball into the box. 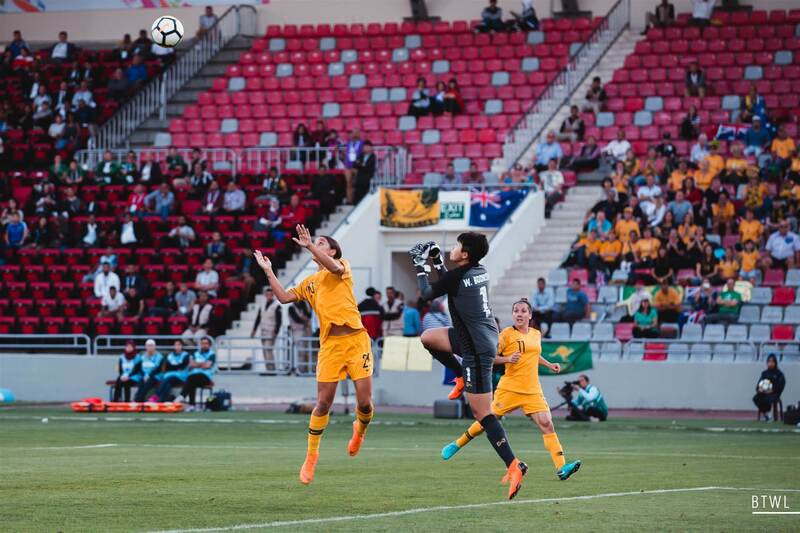 Kanjanaporn looked to shrink away from the clearing header and the ball flicked into the back of her net. 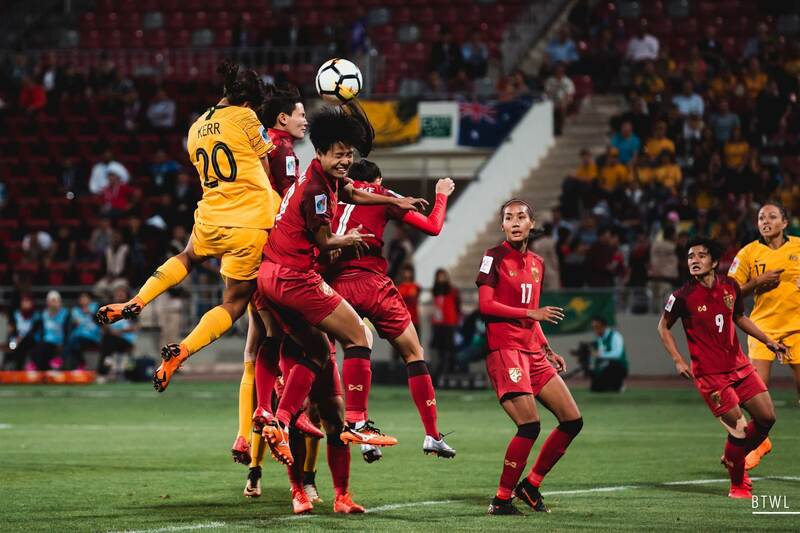 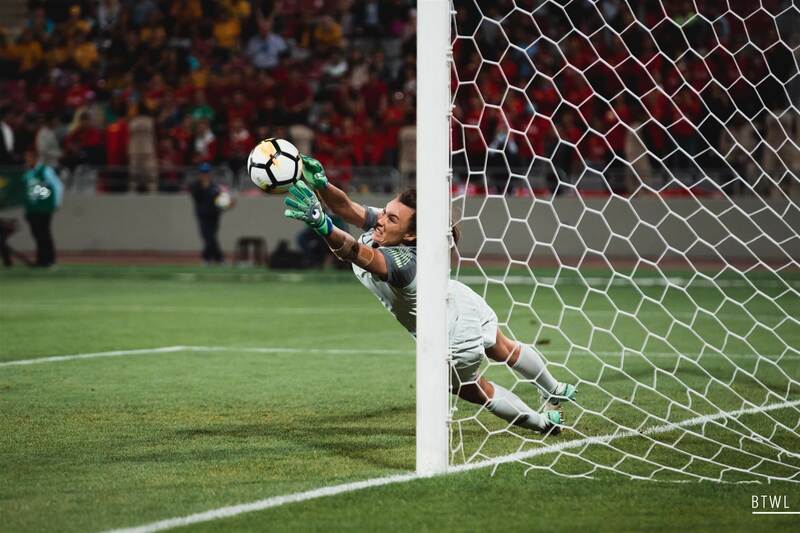 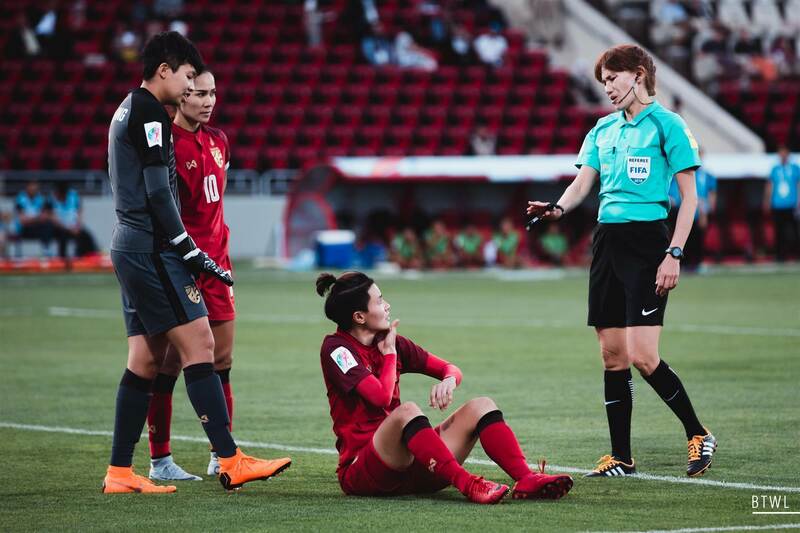 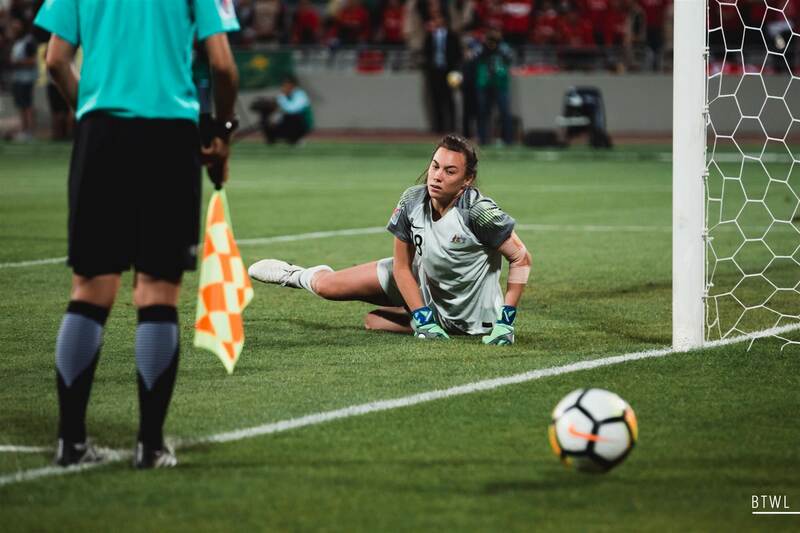 Thailand’s equaliser was the opposite scenario, with Kanjana pushing her way past Kennedy, tapping the ball over Arnold who couldn’t retreat and celebrating as the ball spilt from Arnold’s hands into the net. 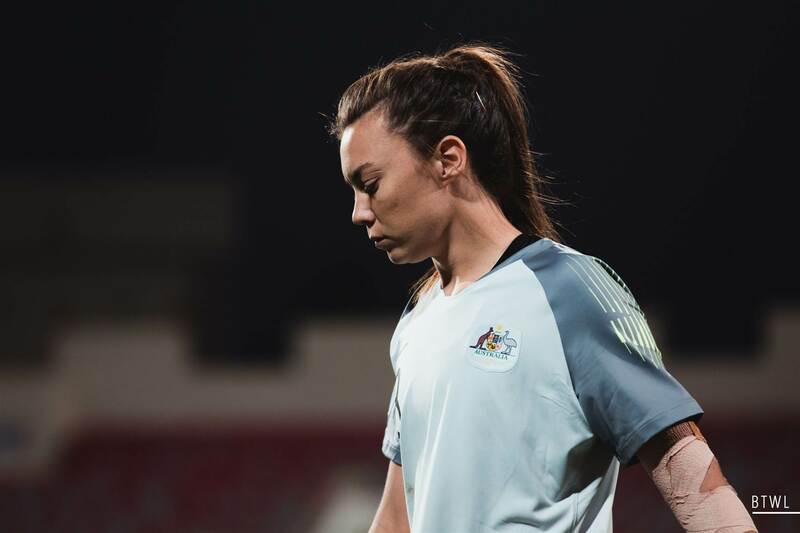 Catley brought positivity to the park after halftime and their touches looked more deliberately offensive in the early minutes. 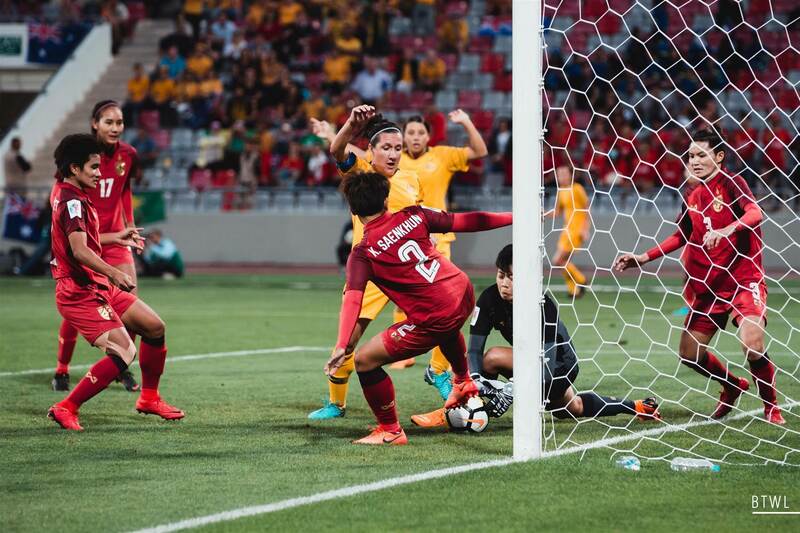 She nearly added to their woes with a poor back pass that saw Kanjana with another clear chance on goal.